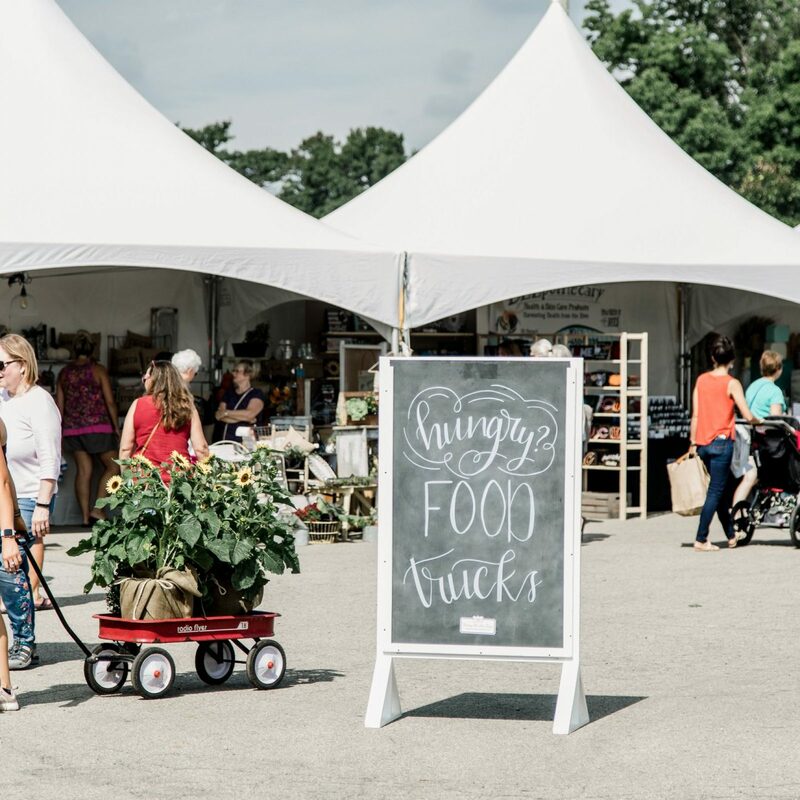 There are many perks of living in Ohio, but year-round alfresco markets are certainly not one of them. 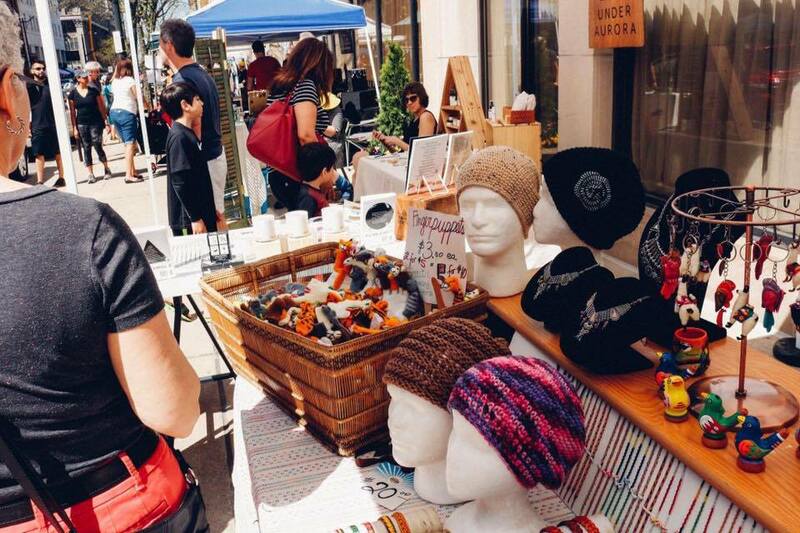 But, with negative temps disappearing from the forecast and sunshine icons returning, outdoor bazaar season is really ramping up. 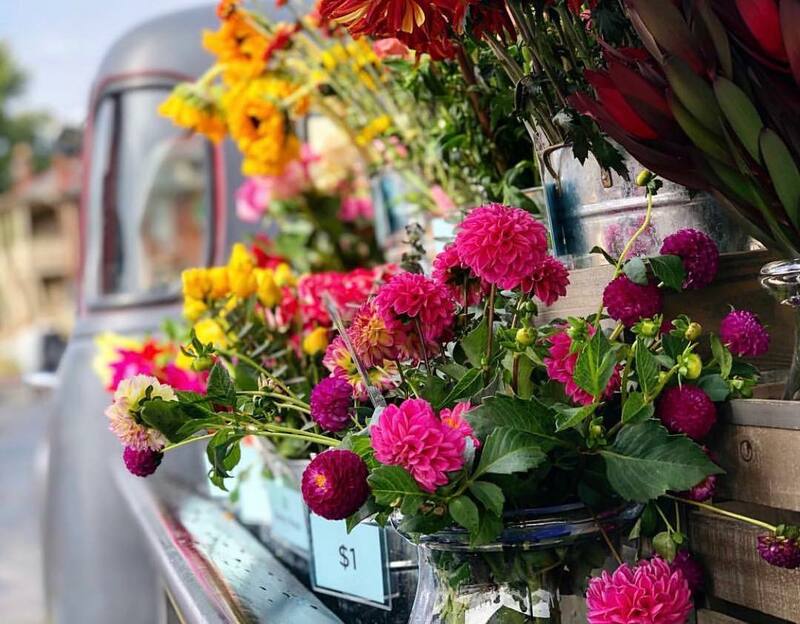 Here are four markets happening this weekend were you can stock up on produce, fresh flowers, accessories, baked goods, and so much more! 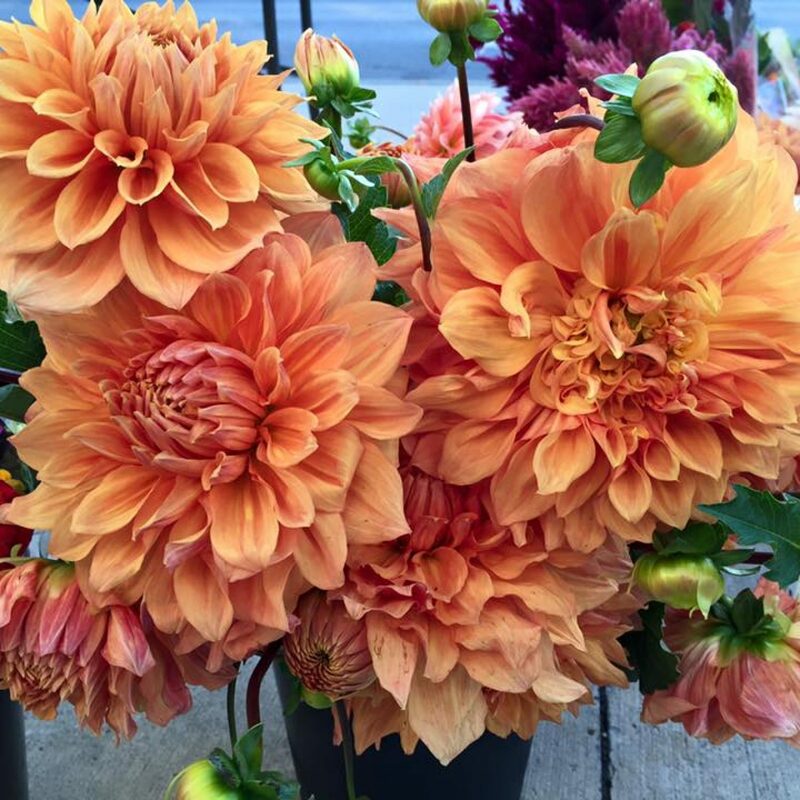 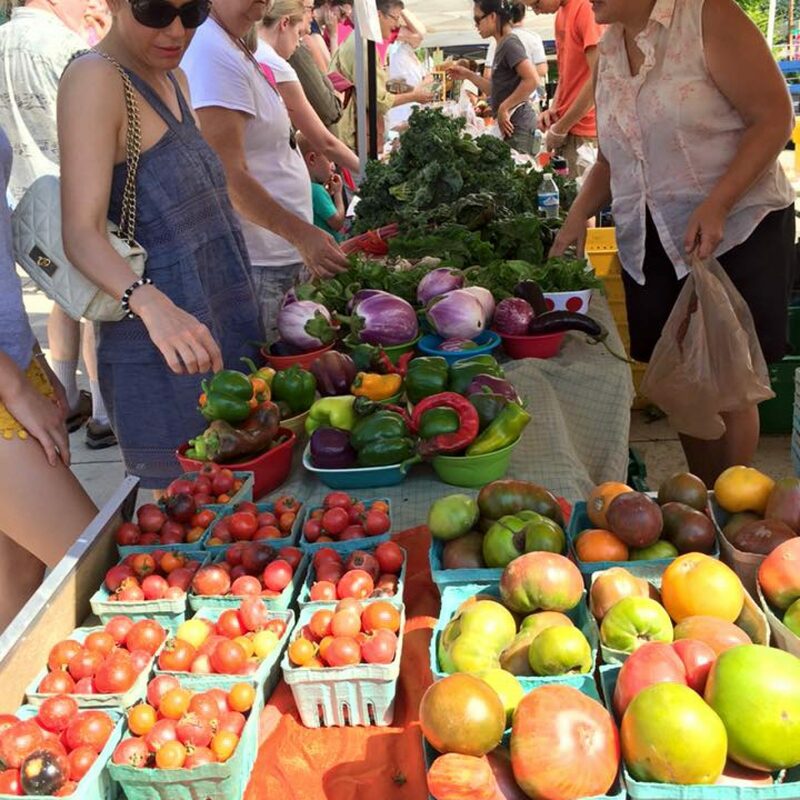 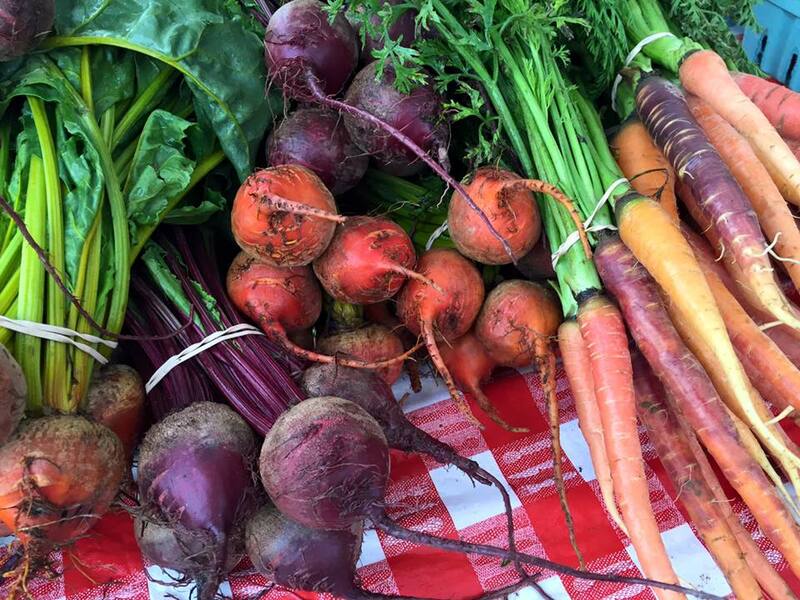 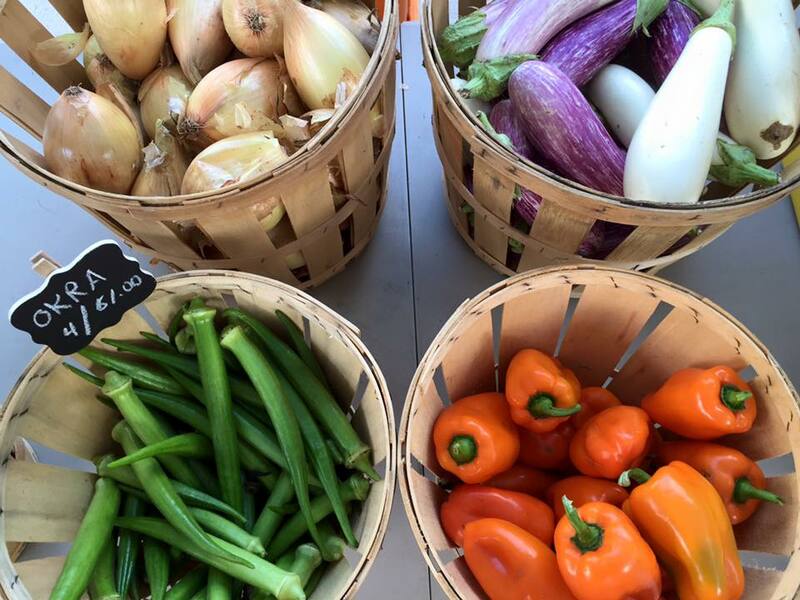 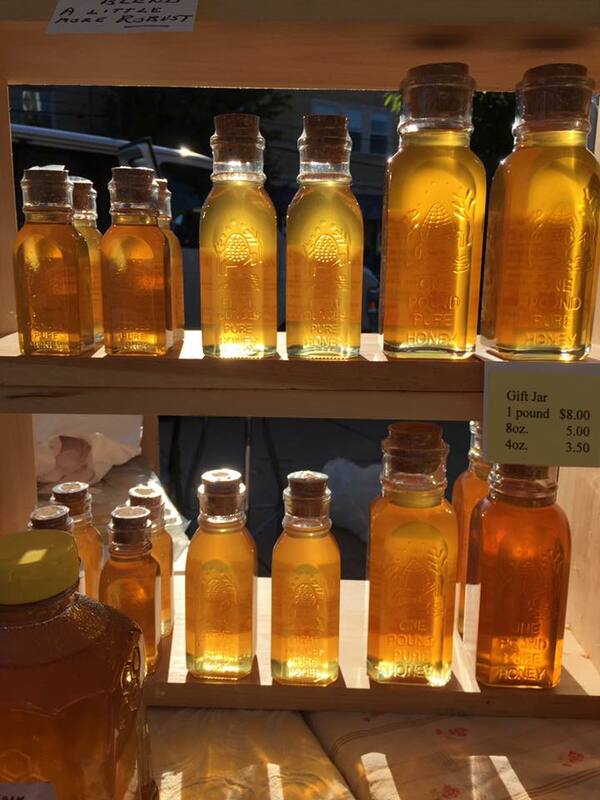 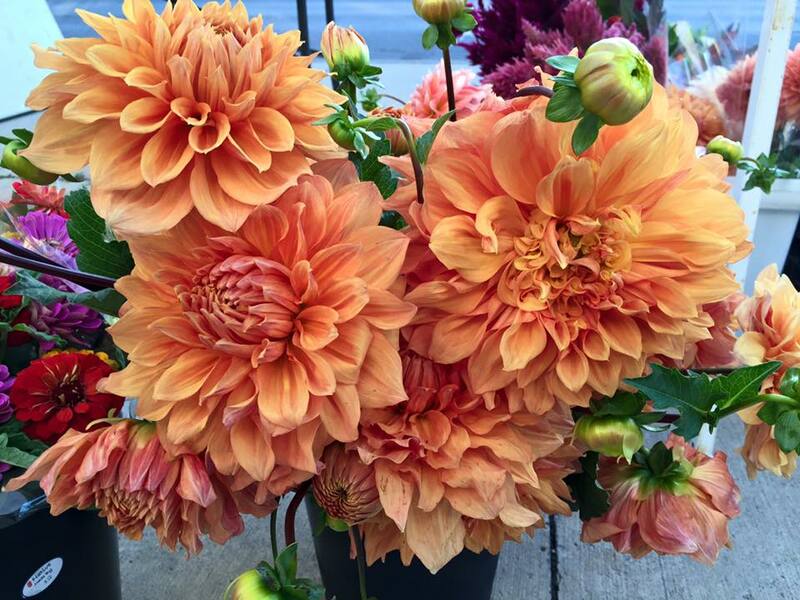 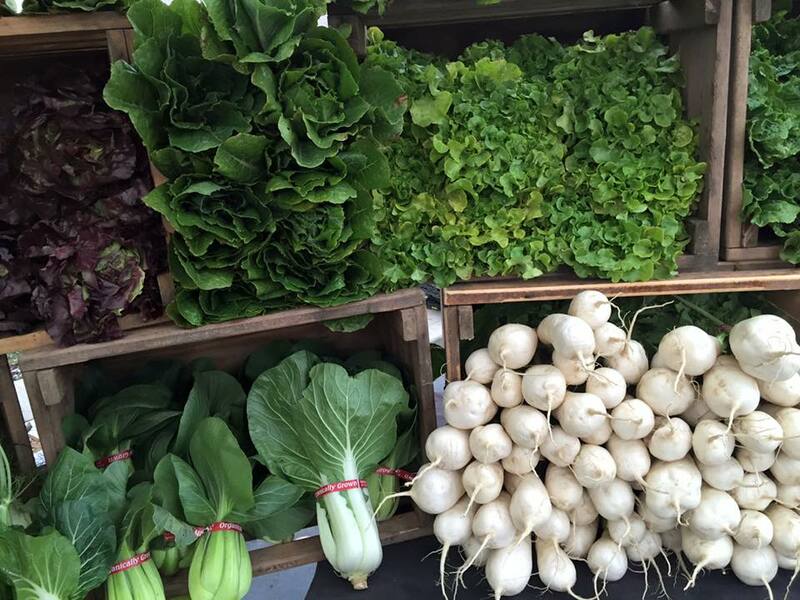 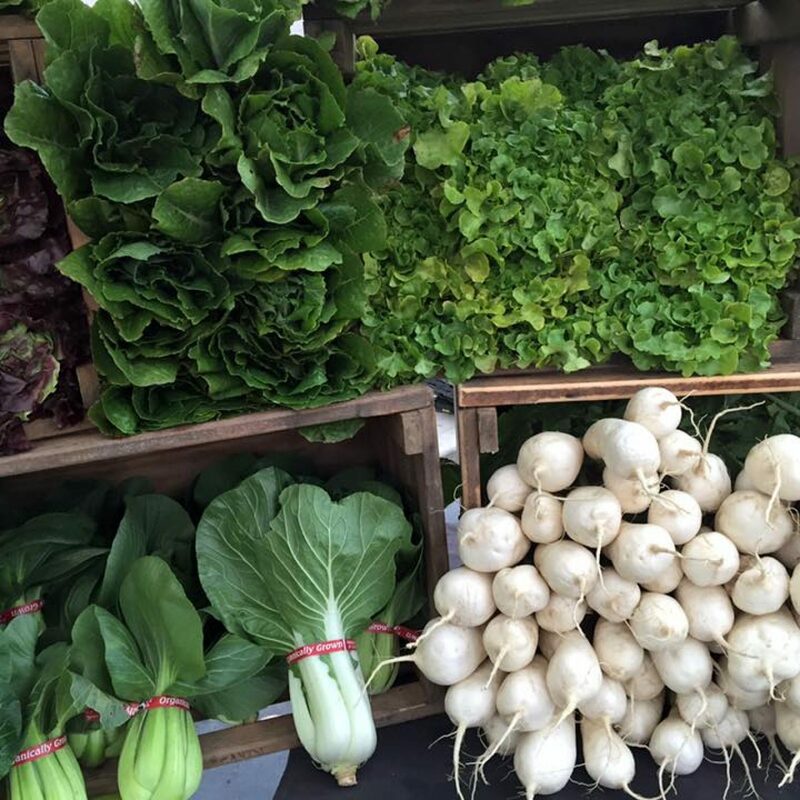 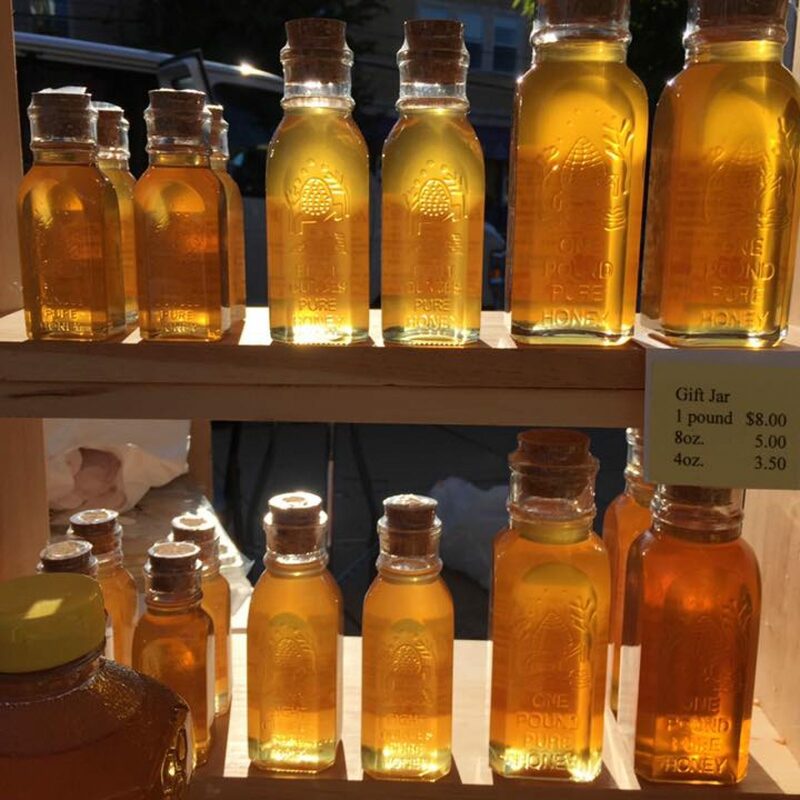 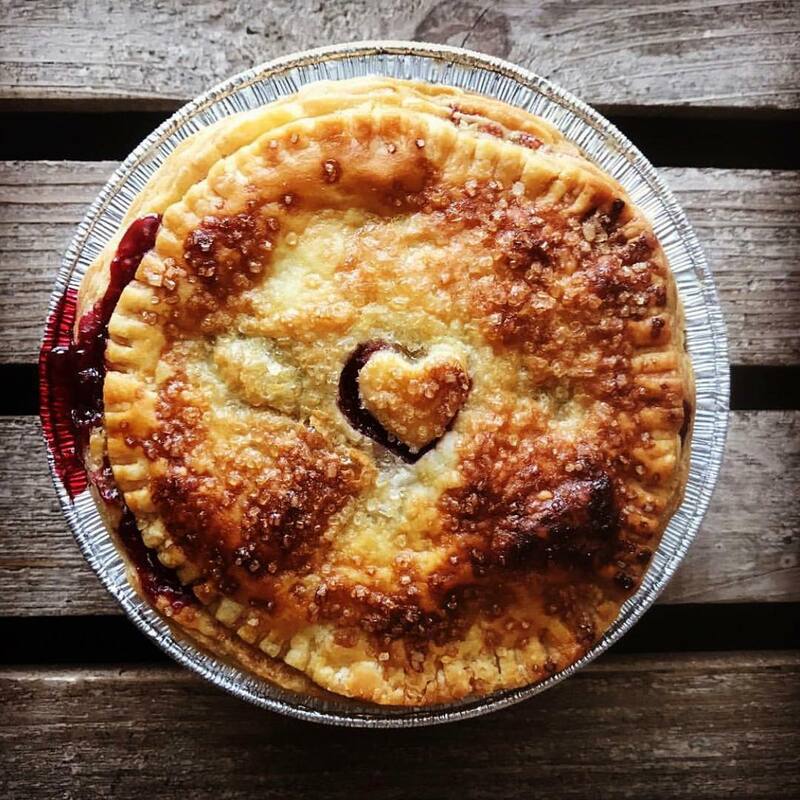 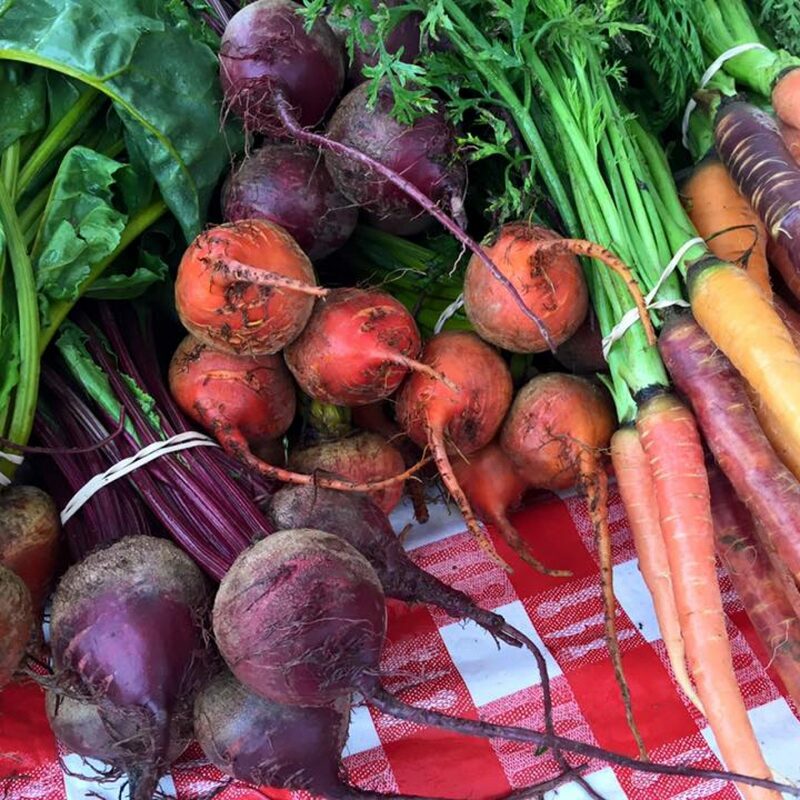 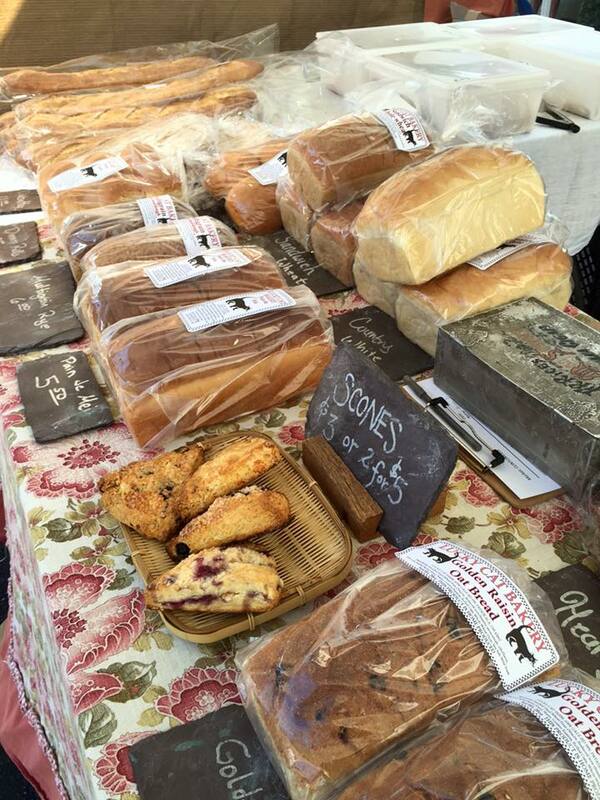 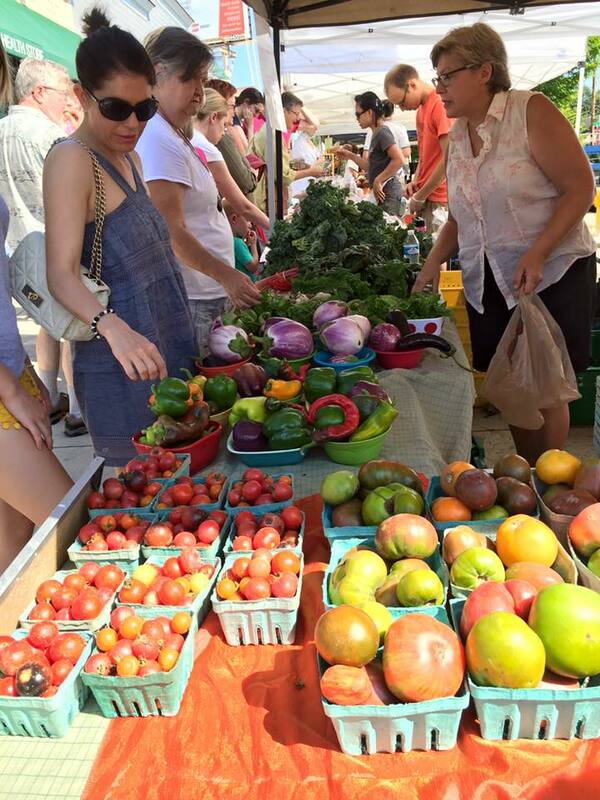 Back for its 17th year, Clintonville Farmers’ Market is back and better than ever this weekend. 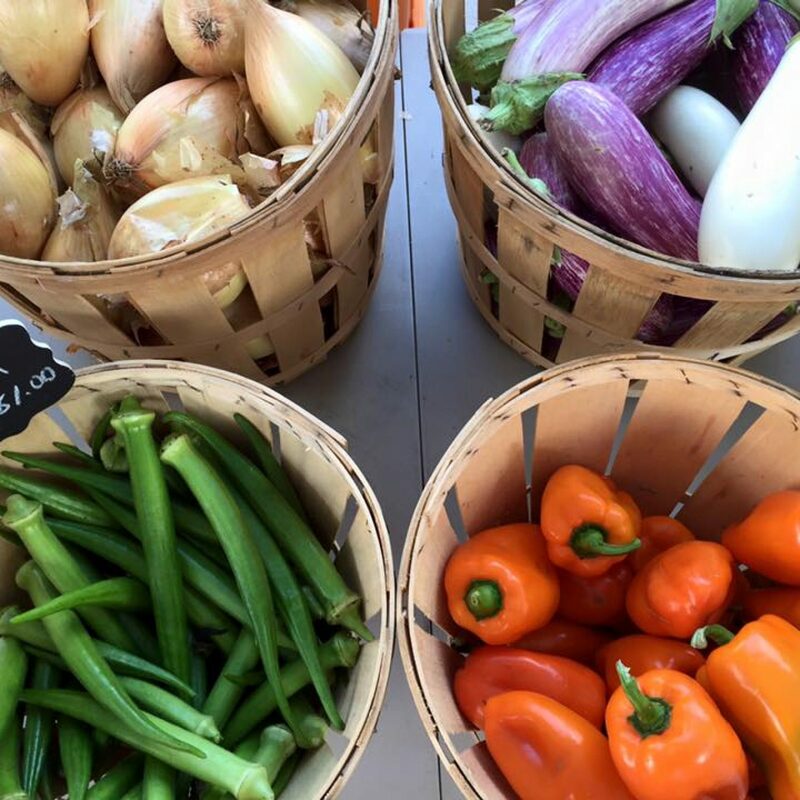 With the market being producer-only, rest assured that all your purchases will be patronizing the stall farmers and/or cottage food producers. 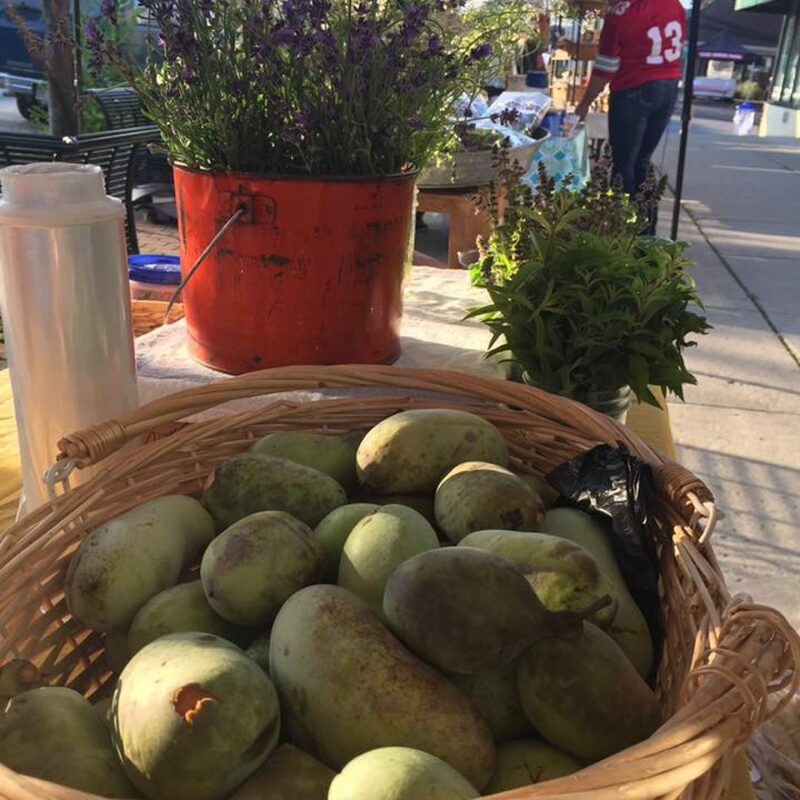 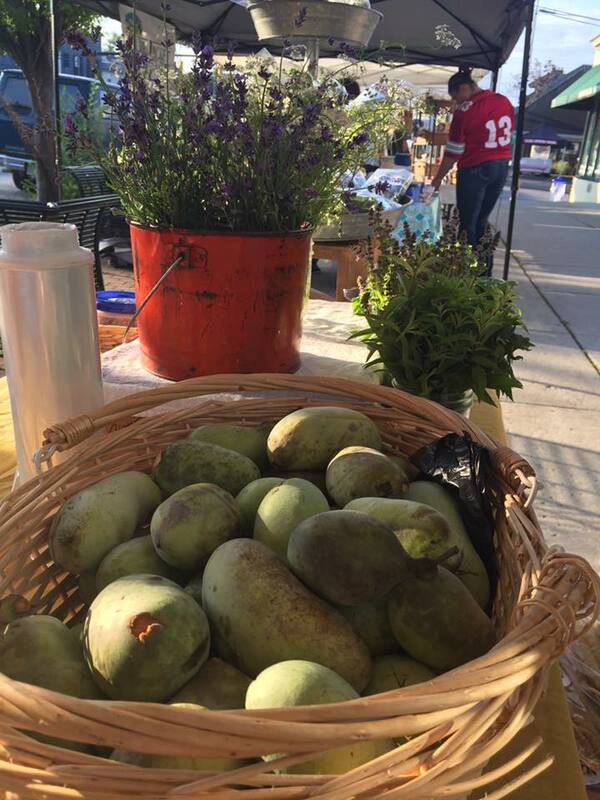 The mission of the community-based market is to support excellent growers and producers while nurturing community appreciation of wholesome local foods in a lively neighborhood setting. 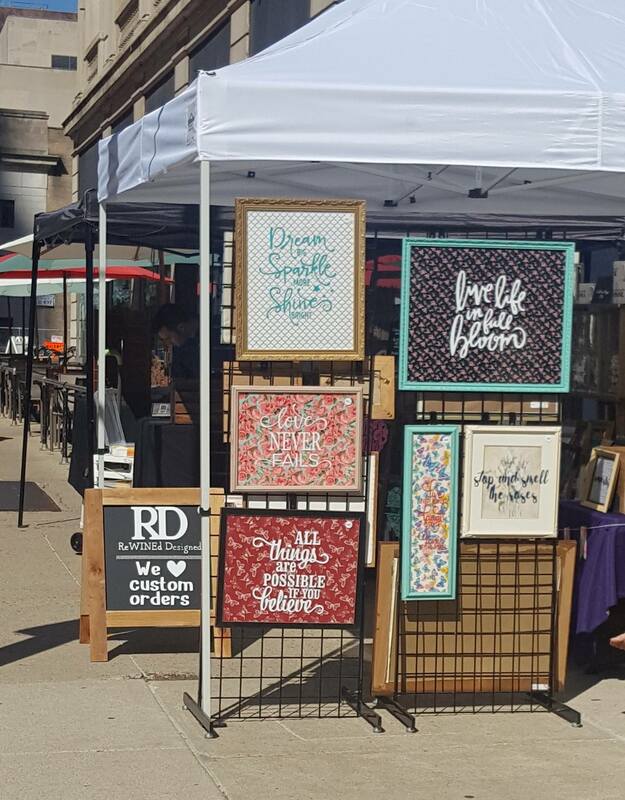 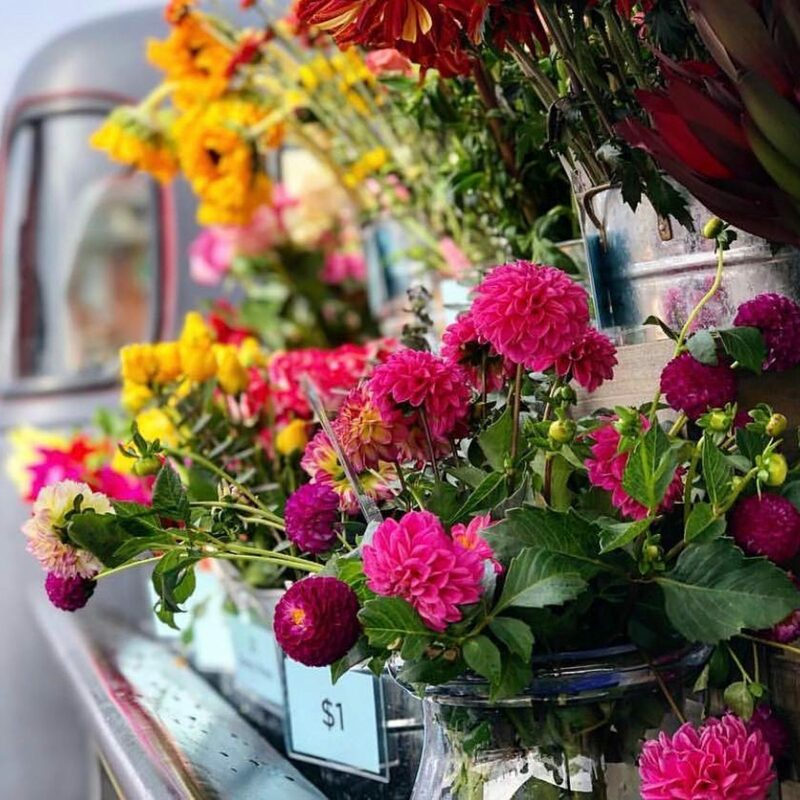 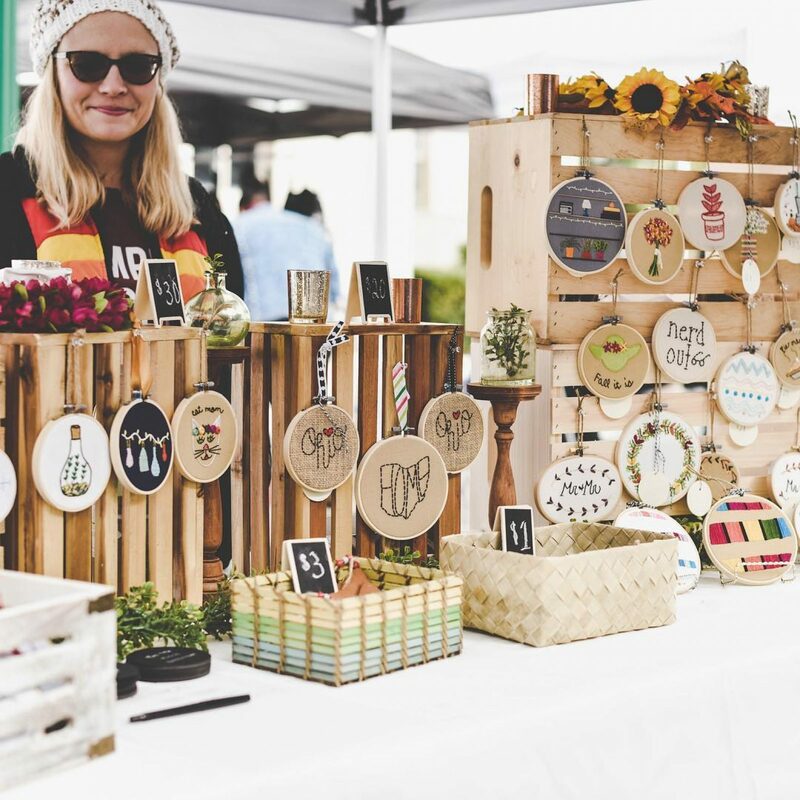 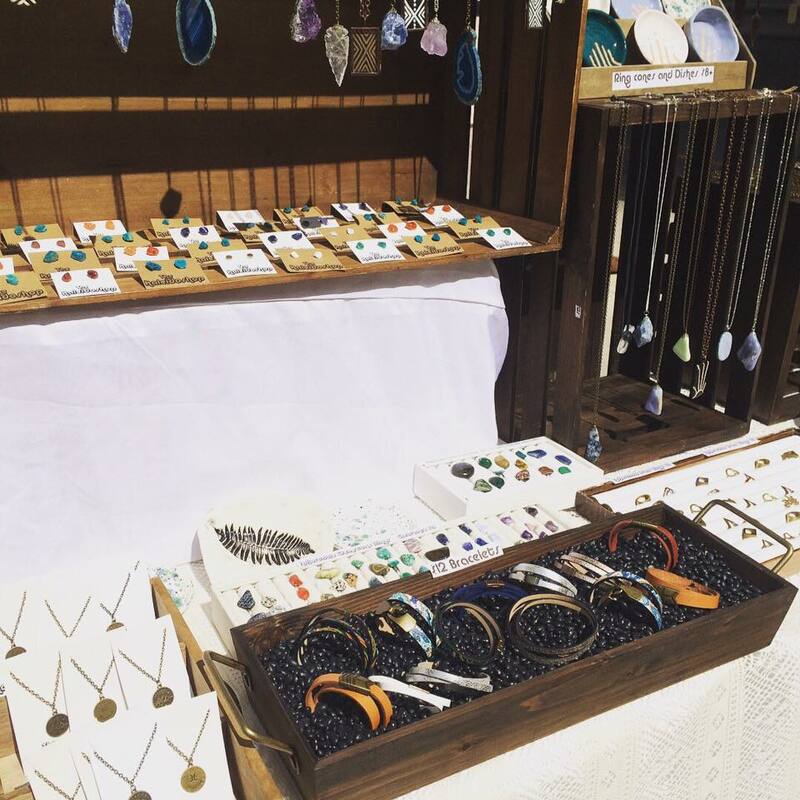 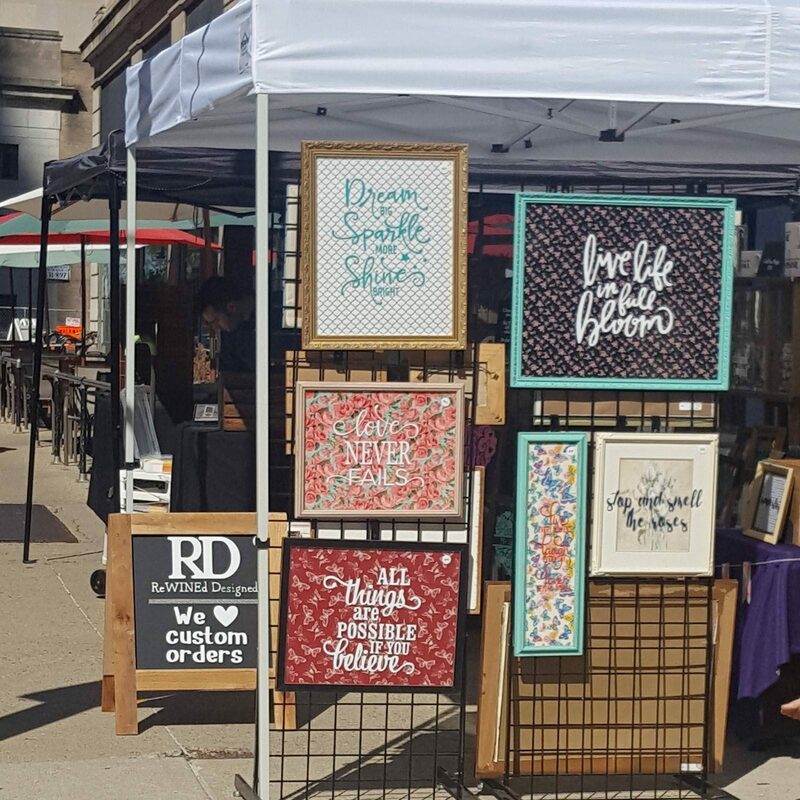 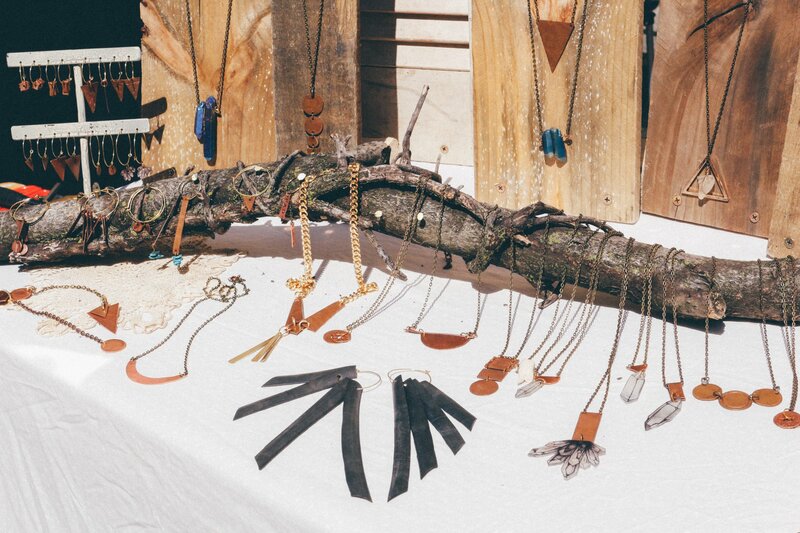 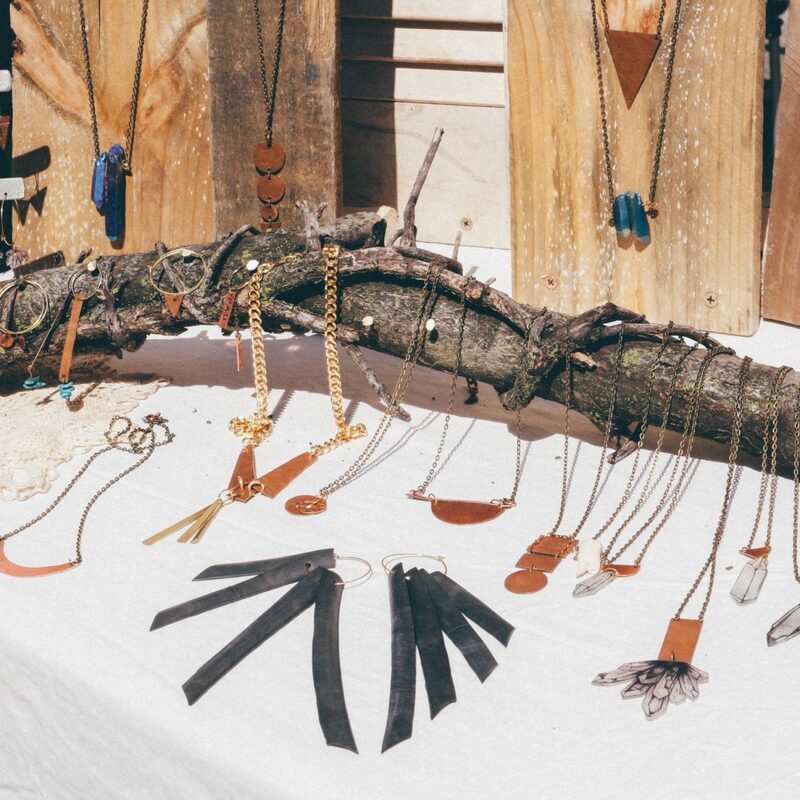 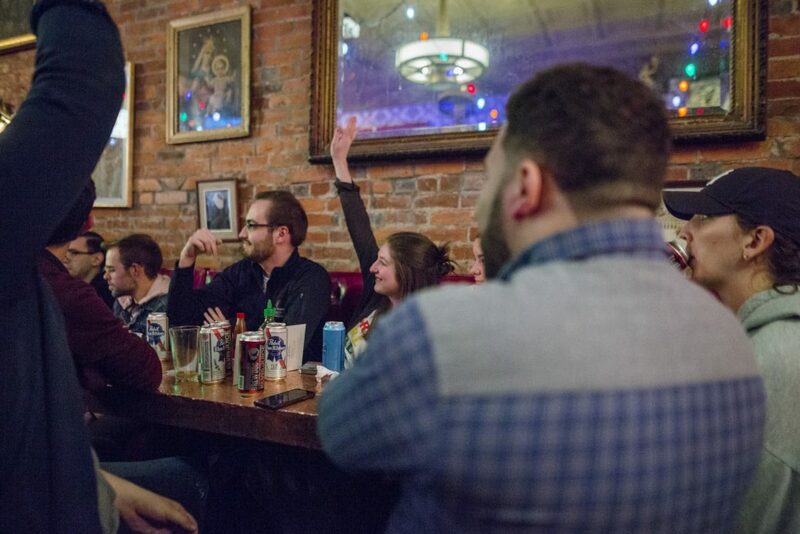 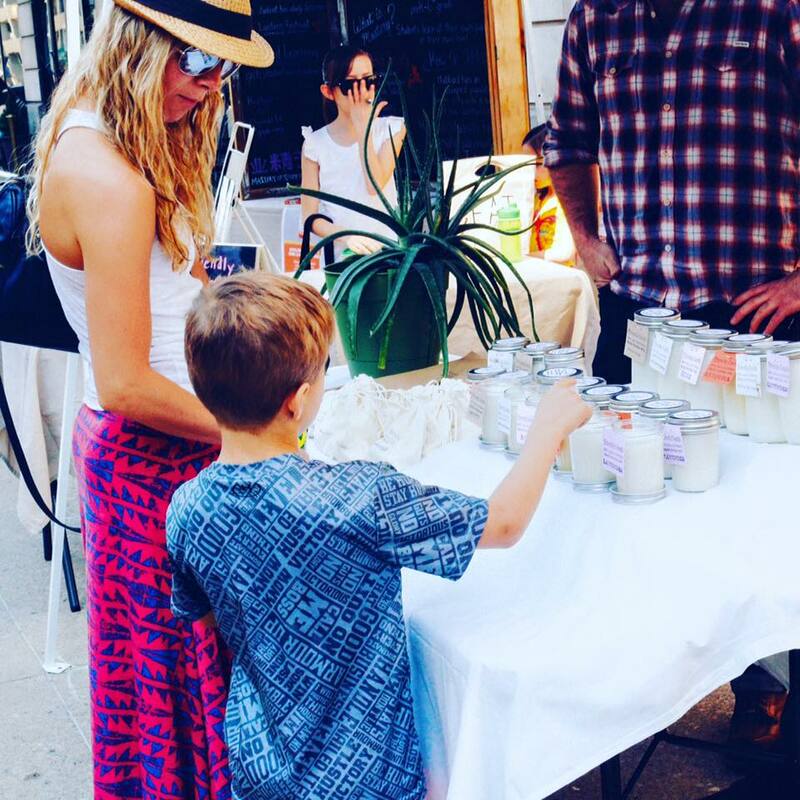 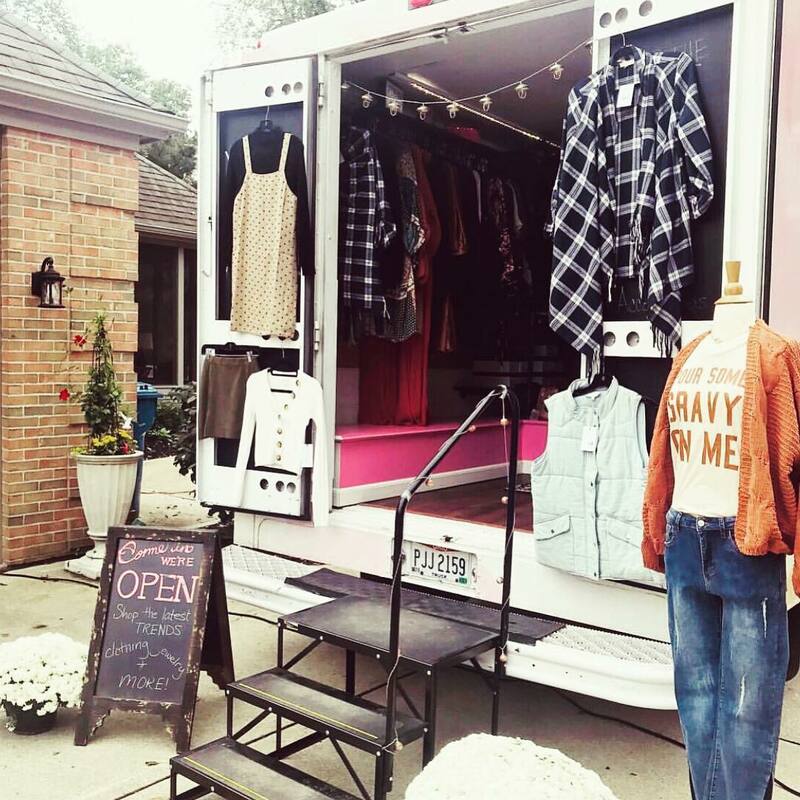 Explore Columbus’ vibrant downtown while also supporting local makers and surrounding business owners at The Sunlight Market. 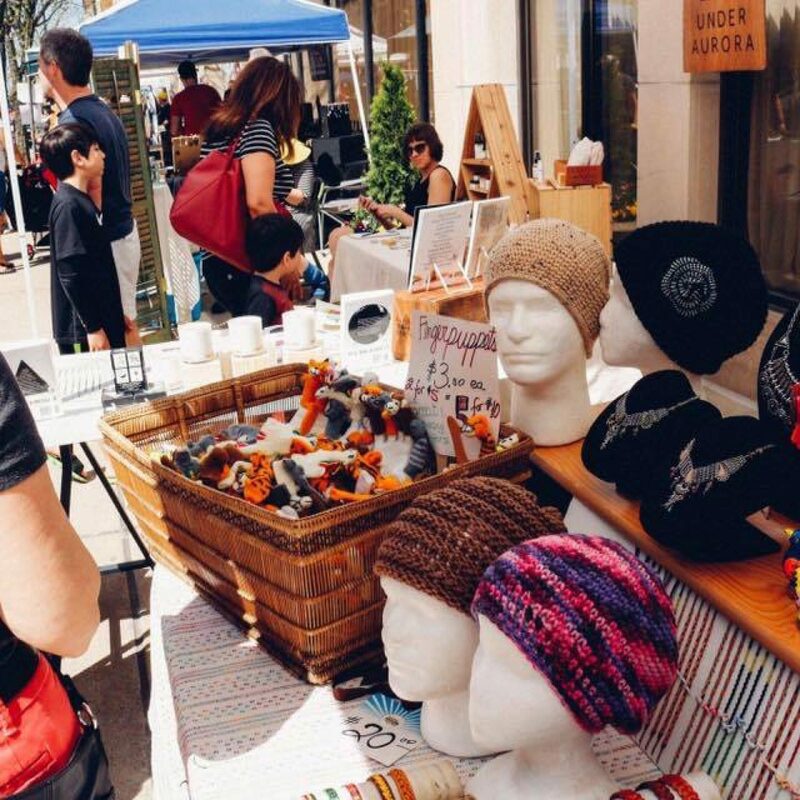 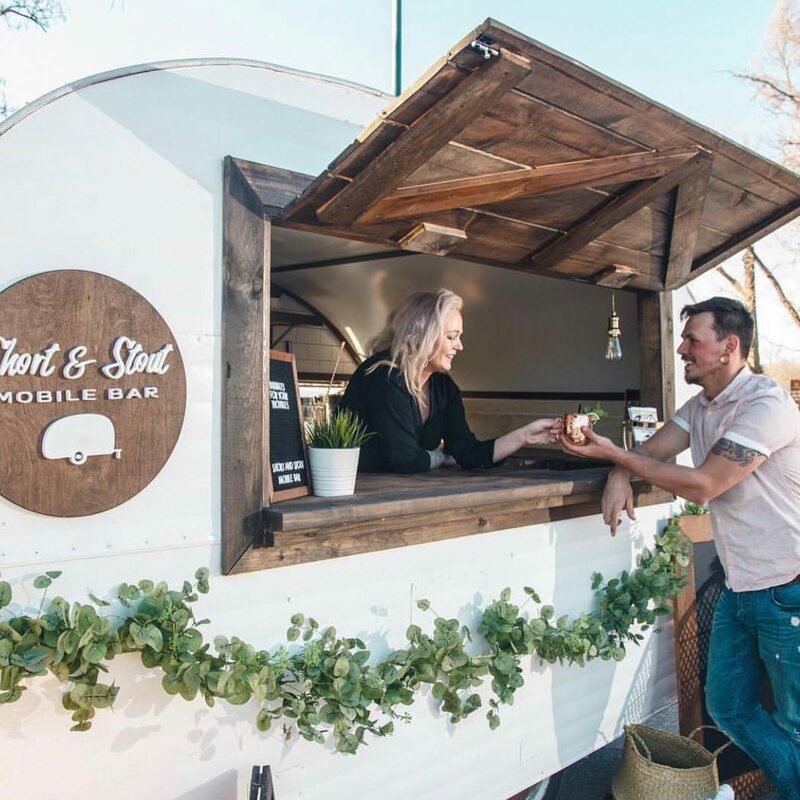 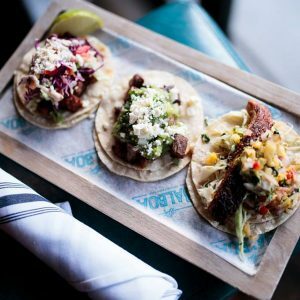 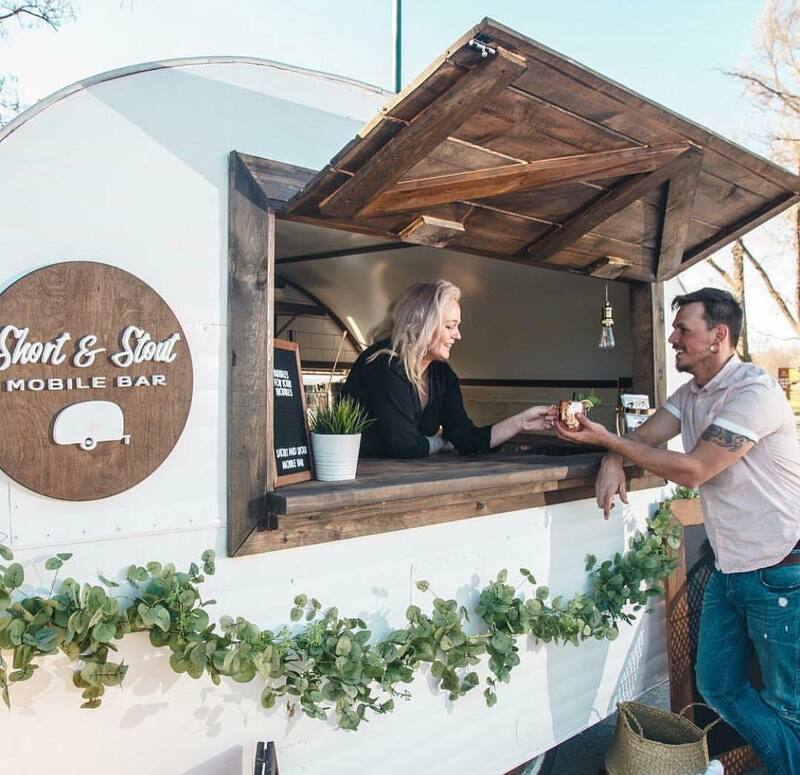 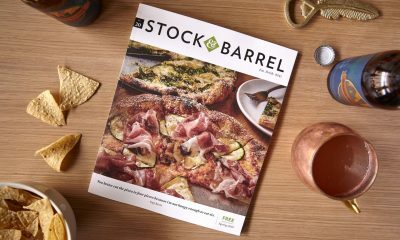 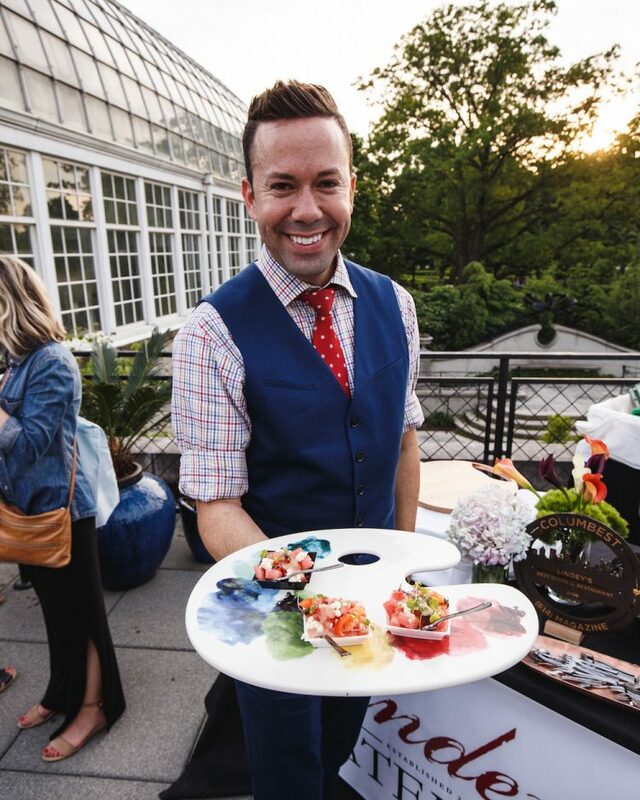 The event draws thousands of visitors each month to enjoy the brick-and-mortar businesses in the area who open early with special hours and special brunch-centric promotions, in addition to over 40 sidewalk vendors who pop-up to sell a wide variety of artisan products. 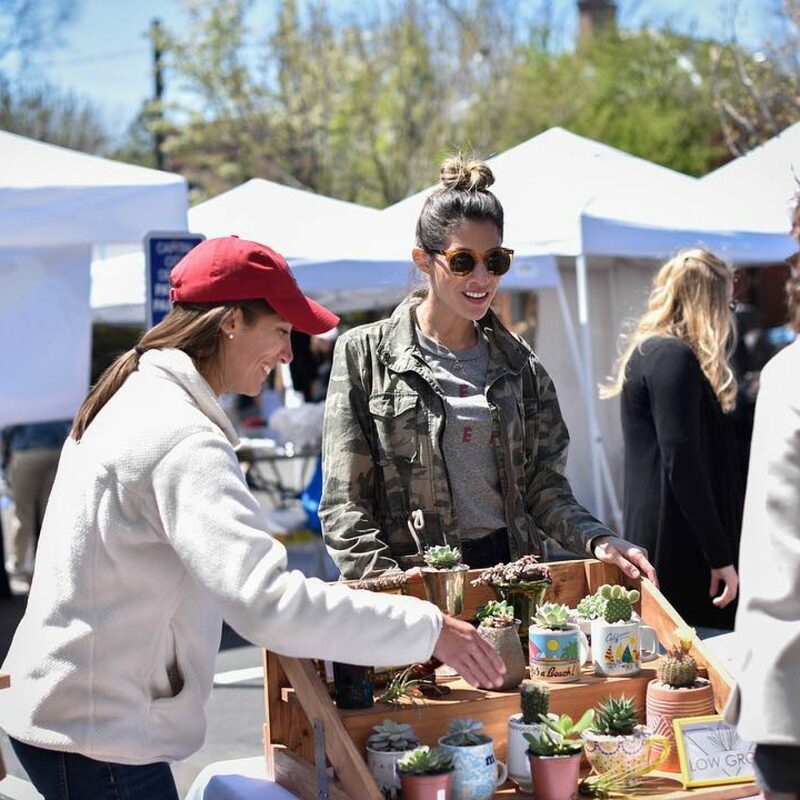 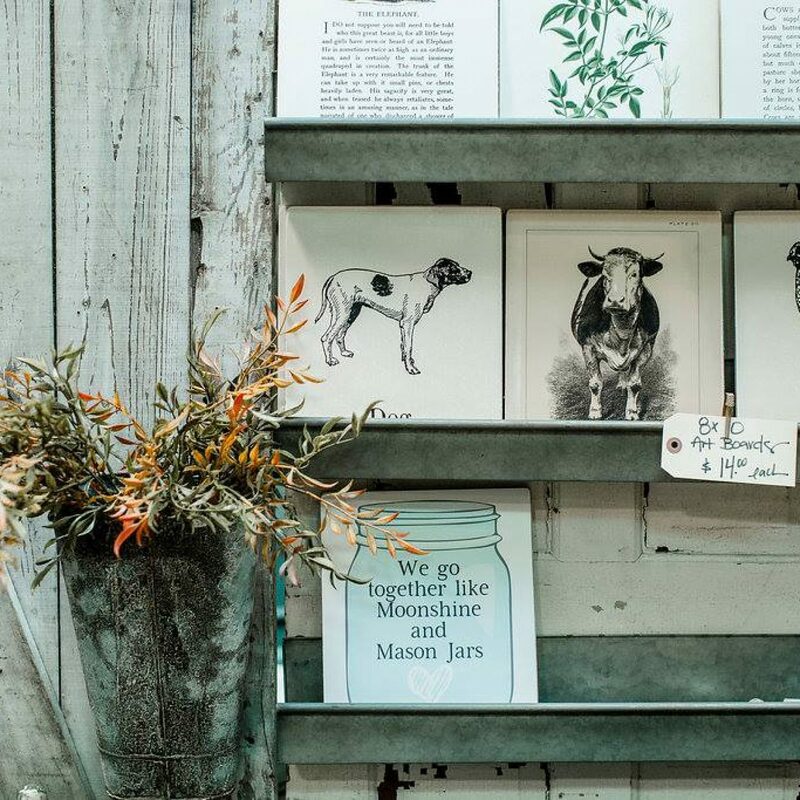 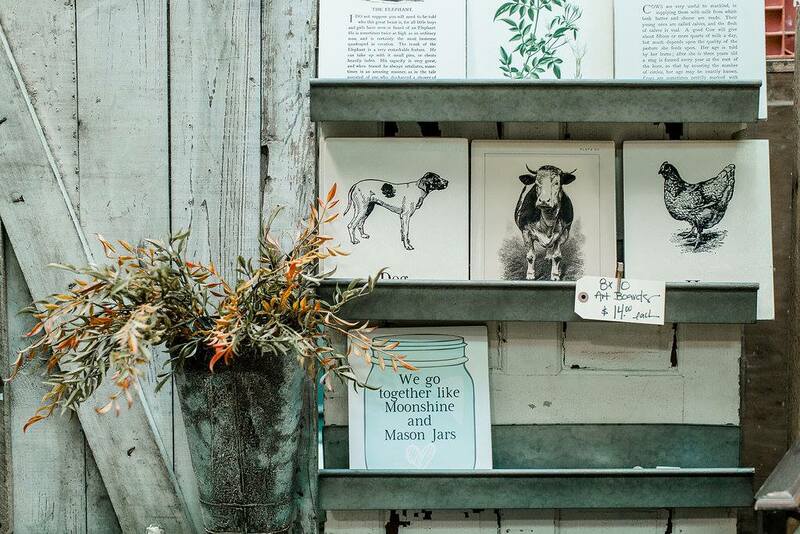 At this outdoor market on the corner of City Park and Thurman Ave, you’ll explore 50 local artists, designers, growers, and bakers with your family, friends, and/or four-legged pal. 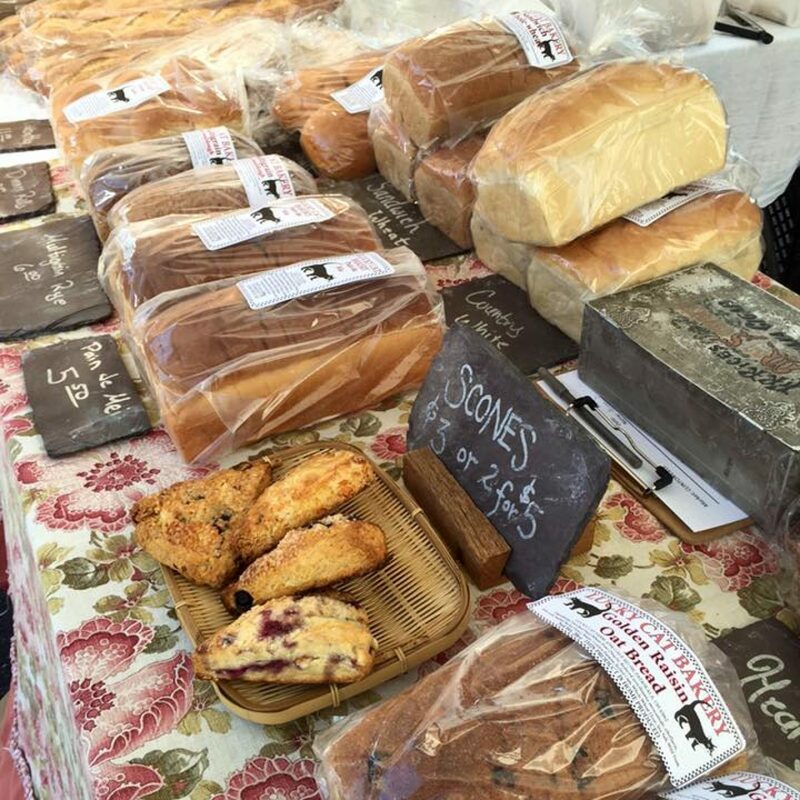 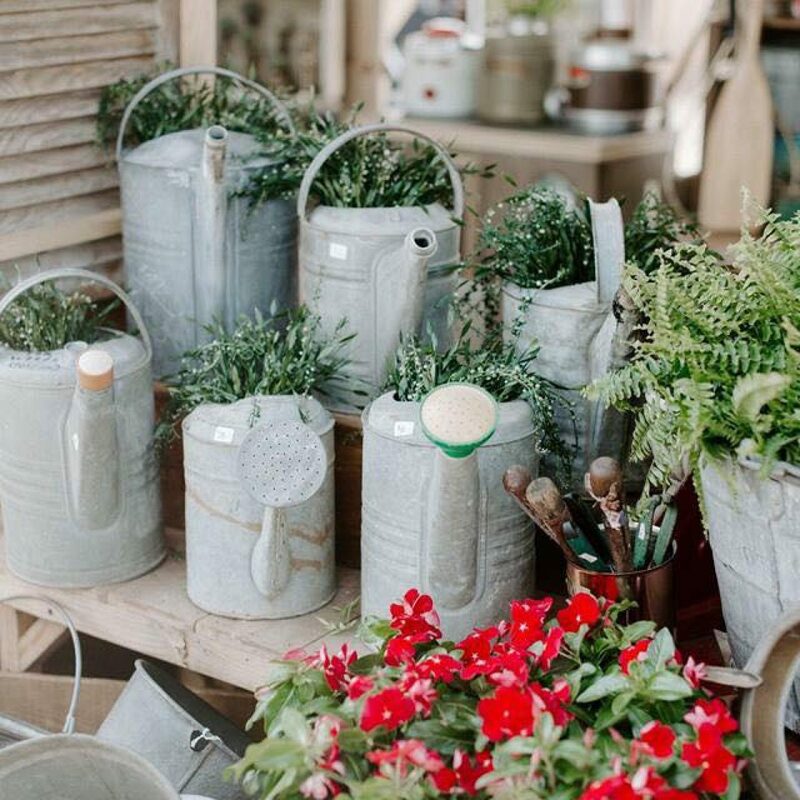 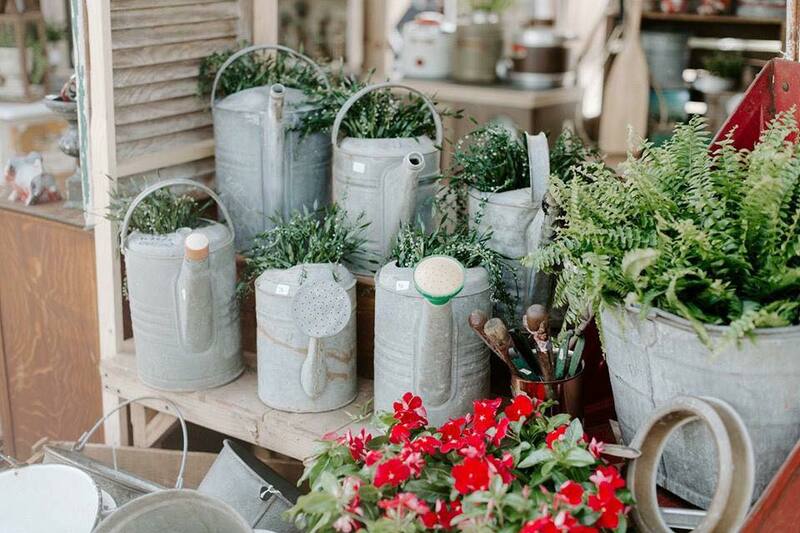 Take home baked goods, plants, flowers, apparel, personal accessories, and more! 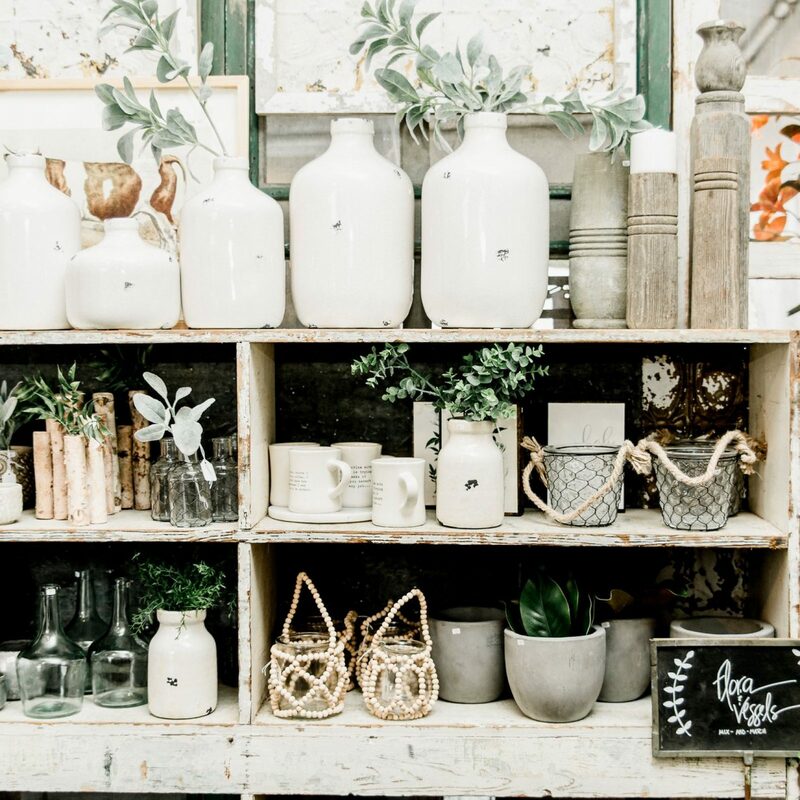 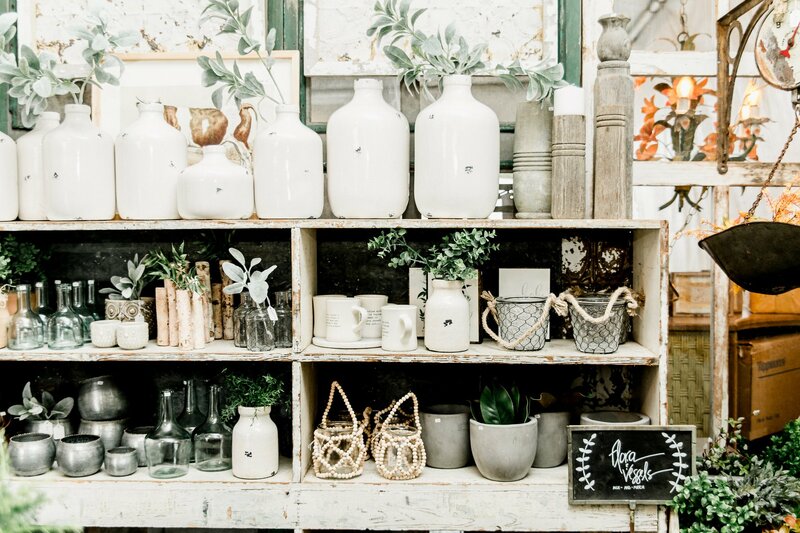 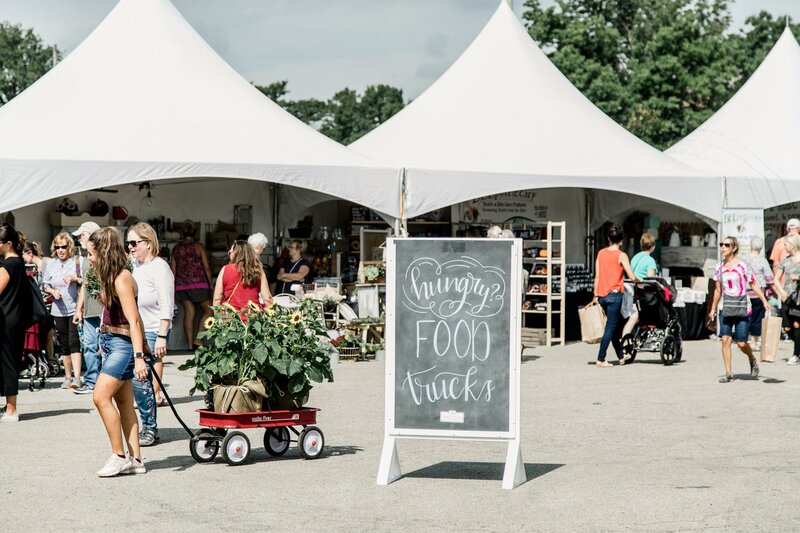 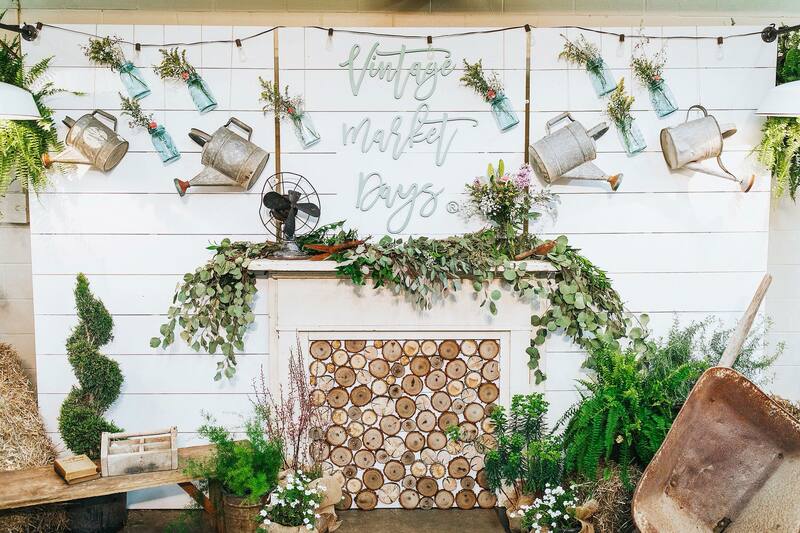 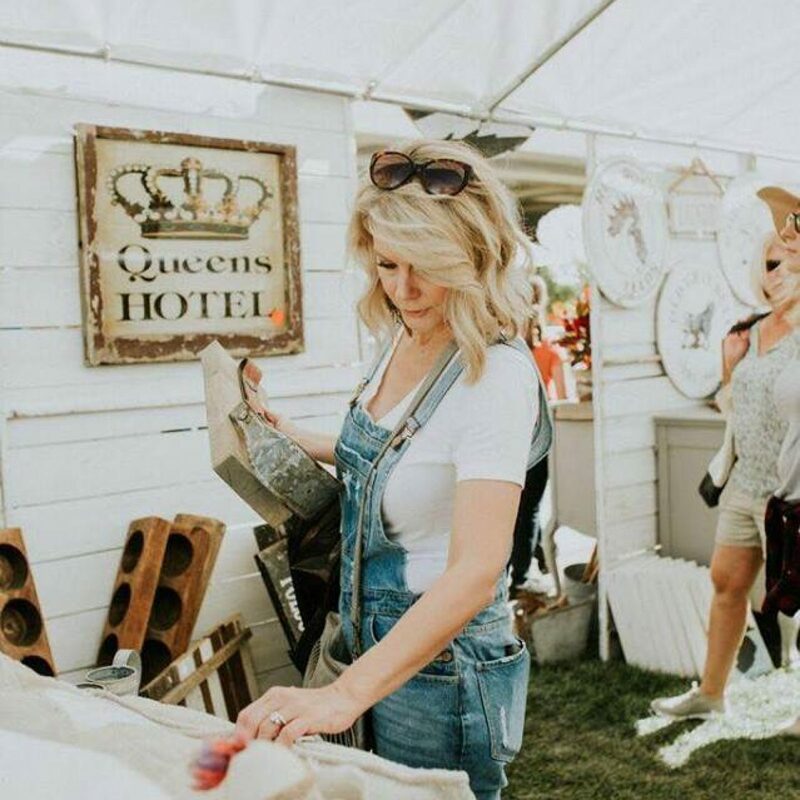 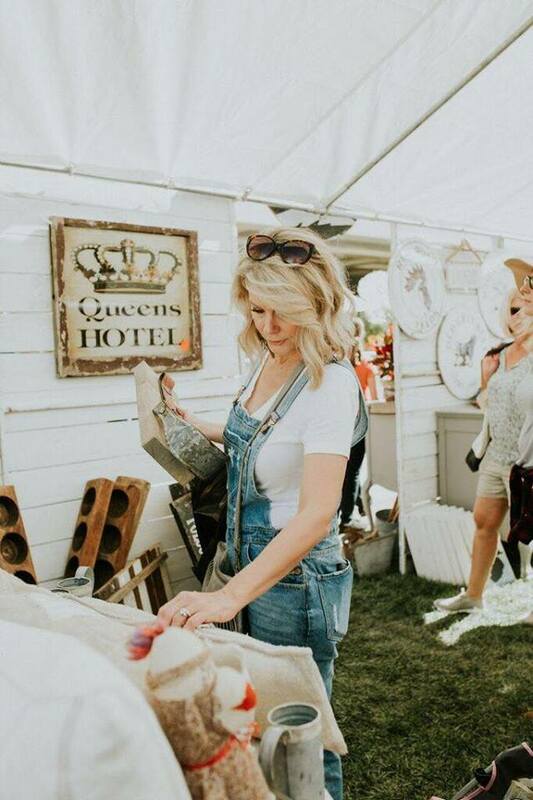 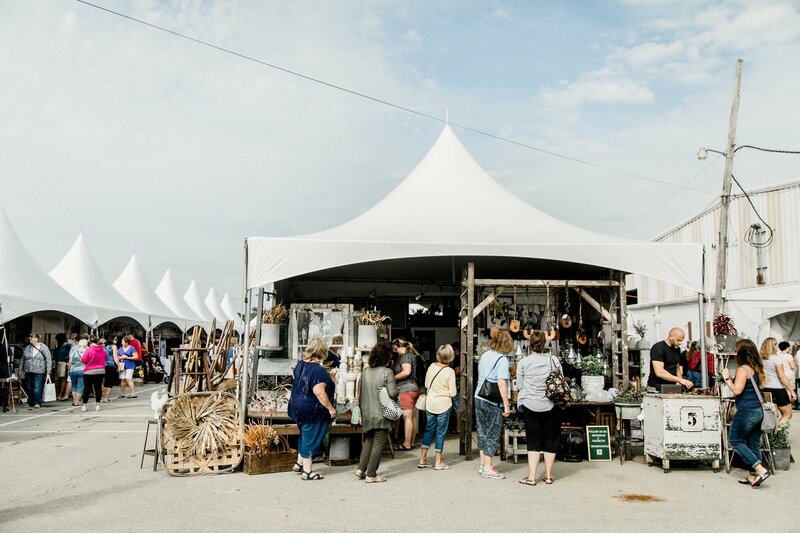 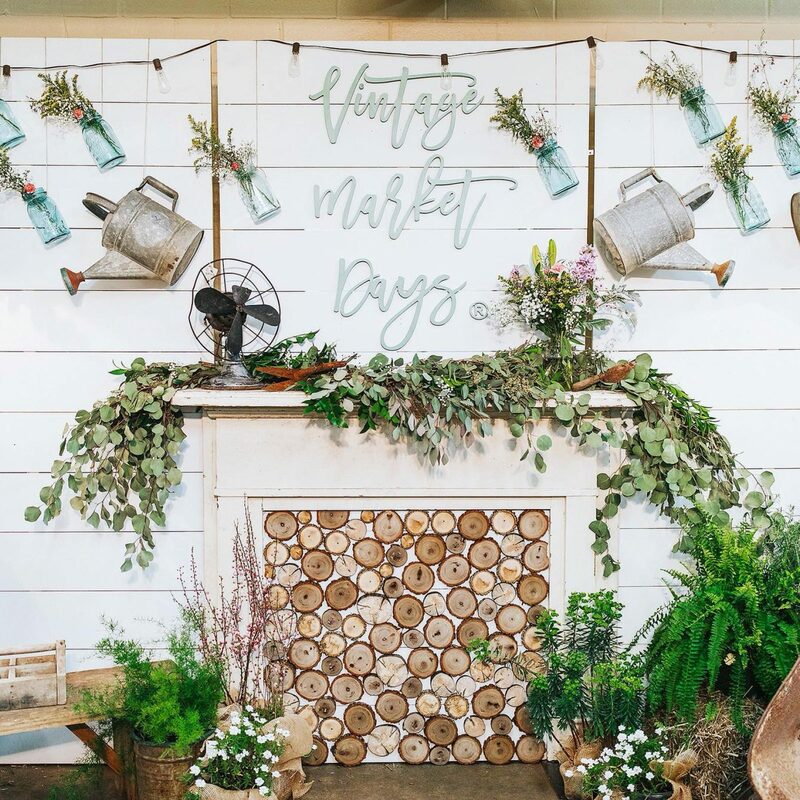 With a touch of elegance and nostalgia, the Vintage Market Days are a chance to browse upscale and original art, jewelry, and home decor, as well as delicious snacks and food. 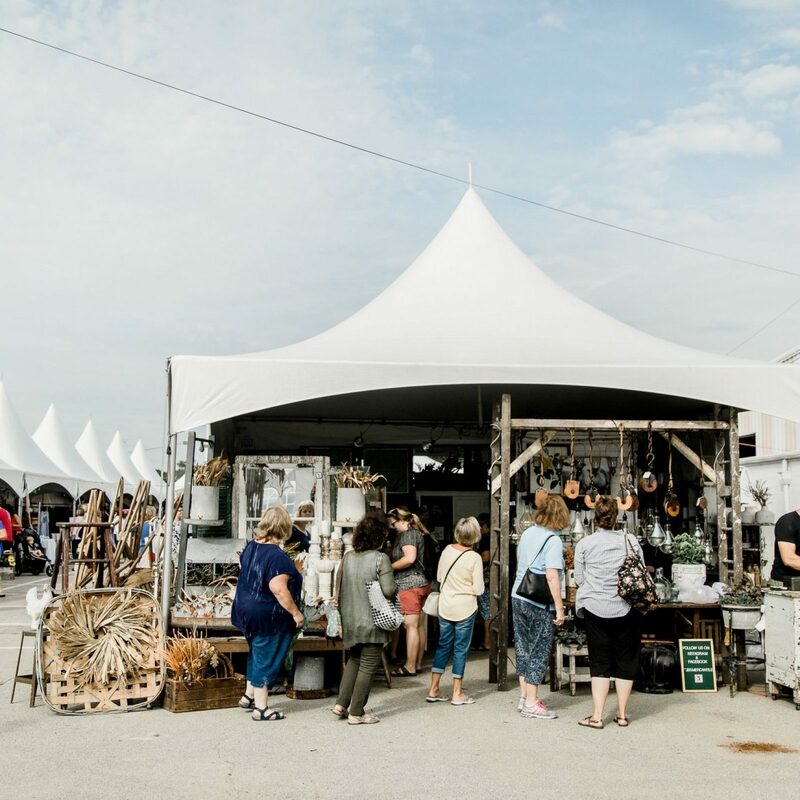 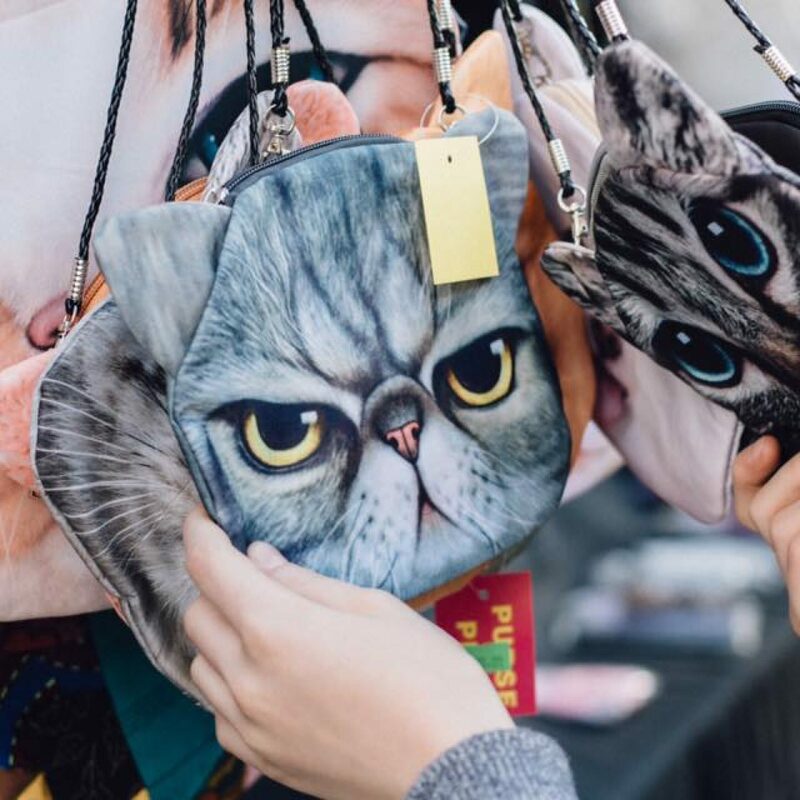 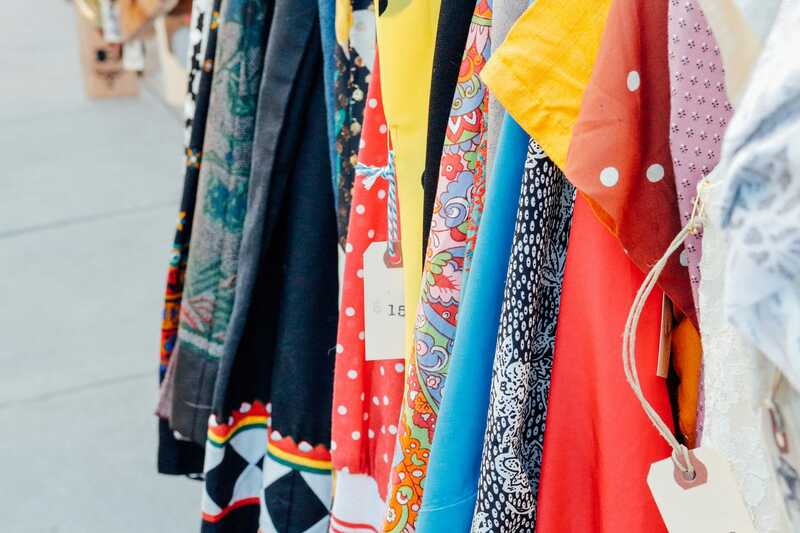 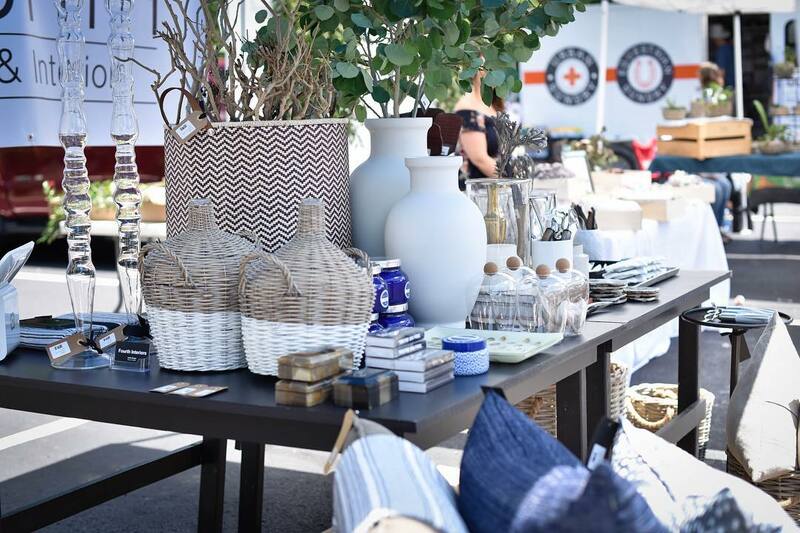 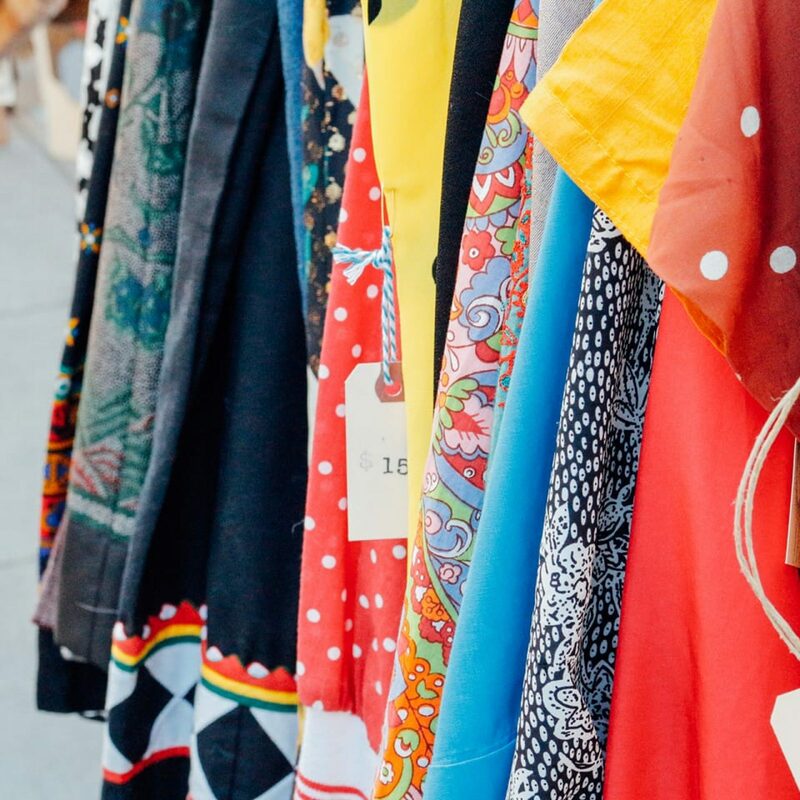 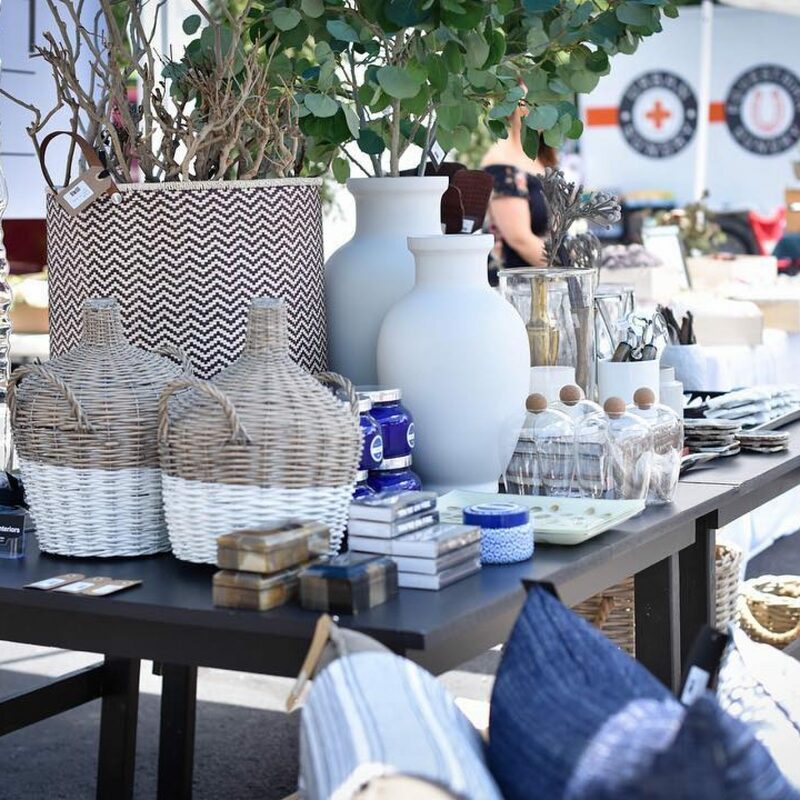 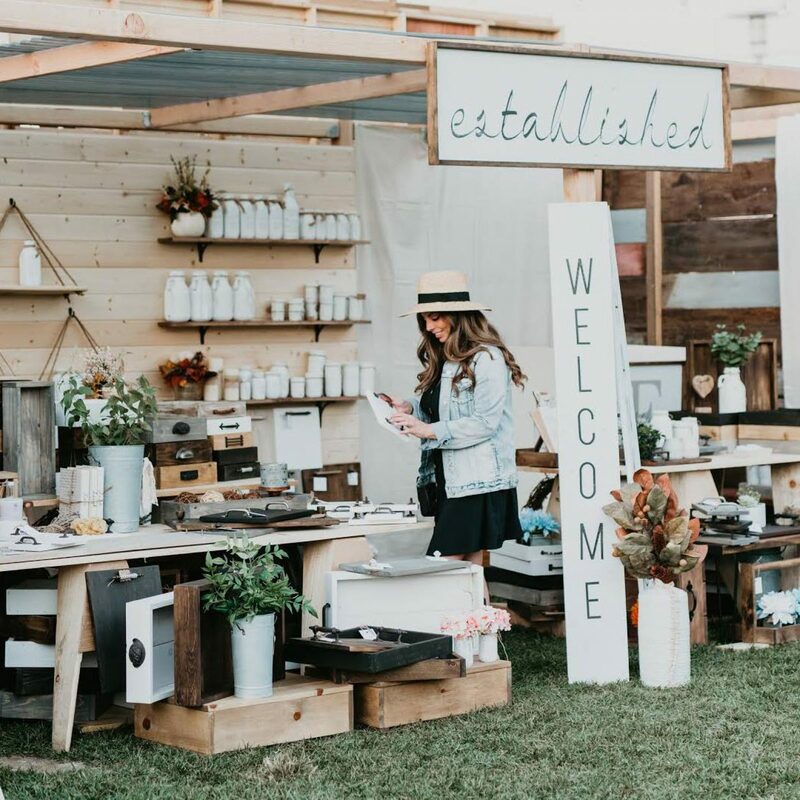 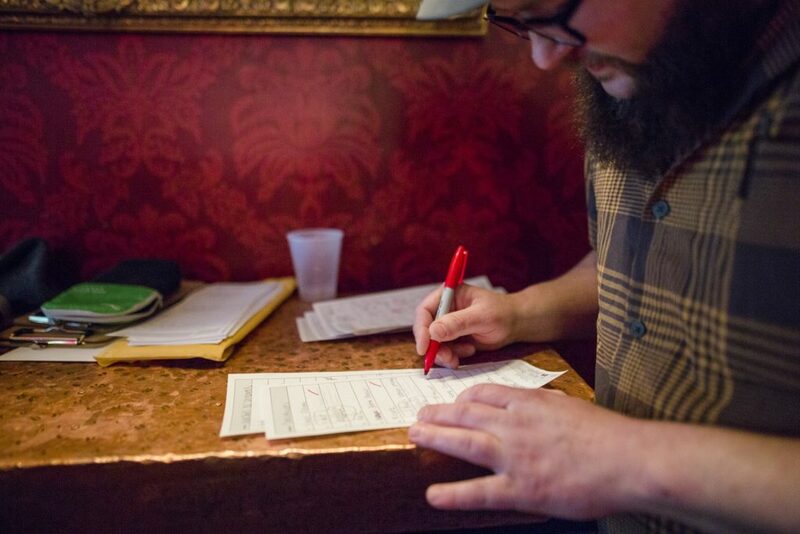 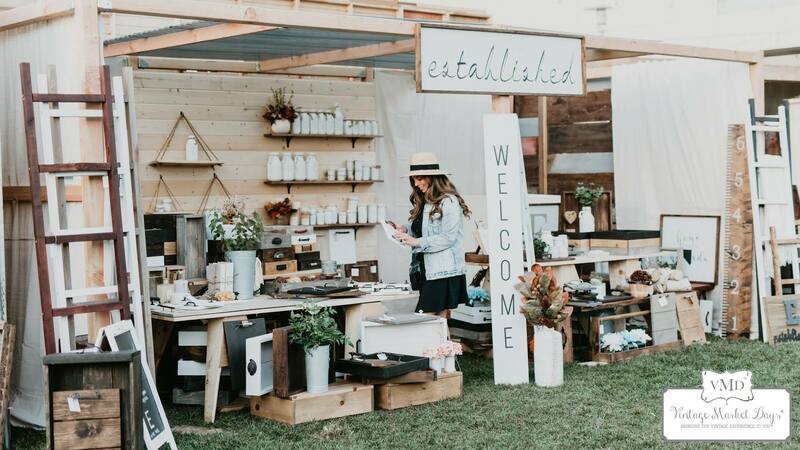 This three-day event is perfect for any boujee flea market hopper looking for unique pieces and designs. 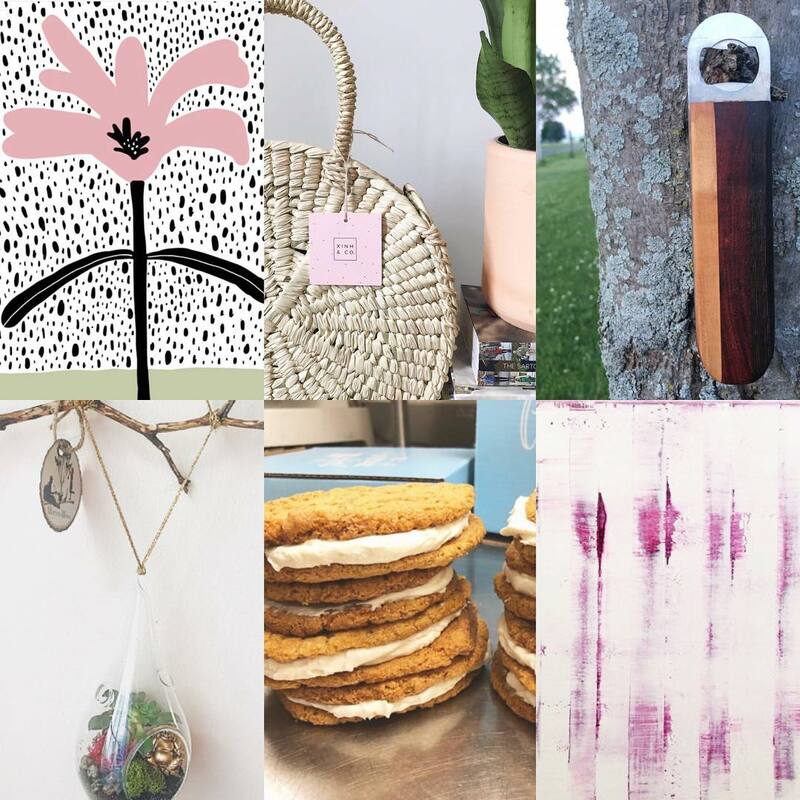 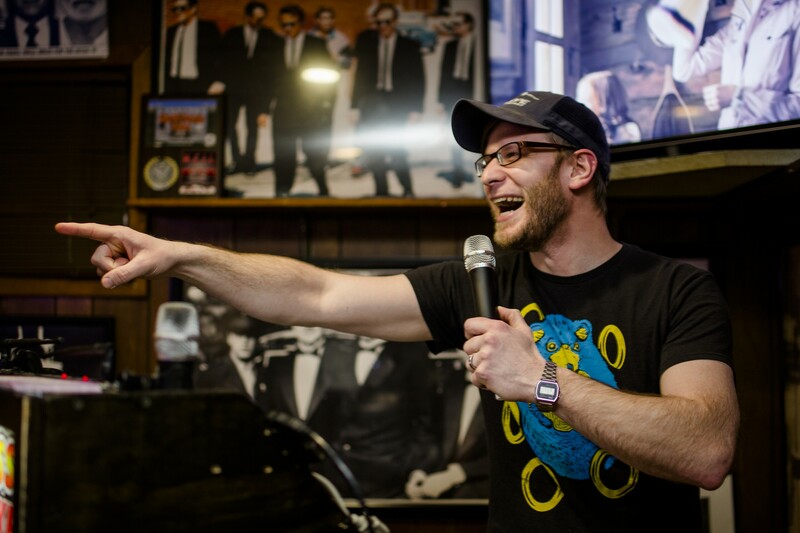 Earth day 2019 has arrived! 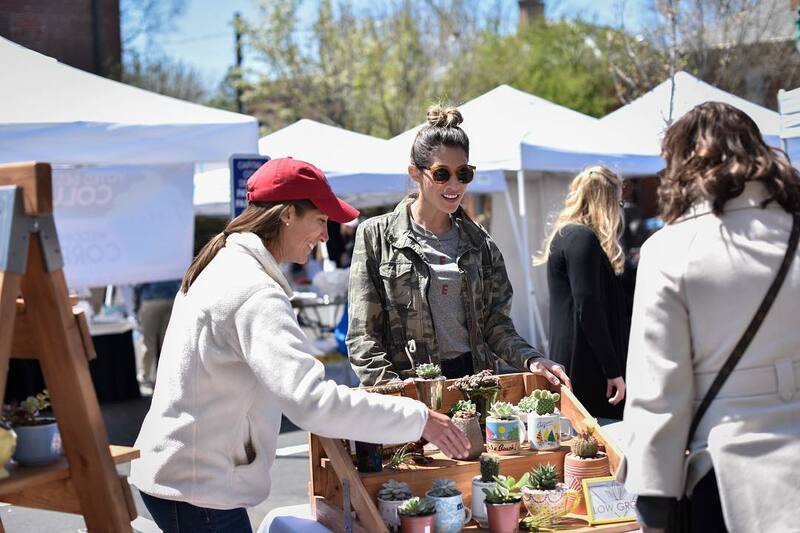 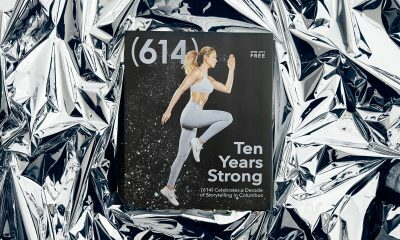 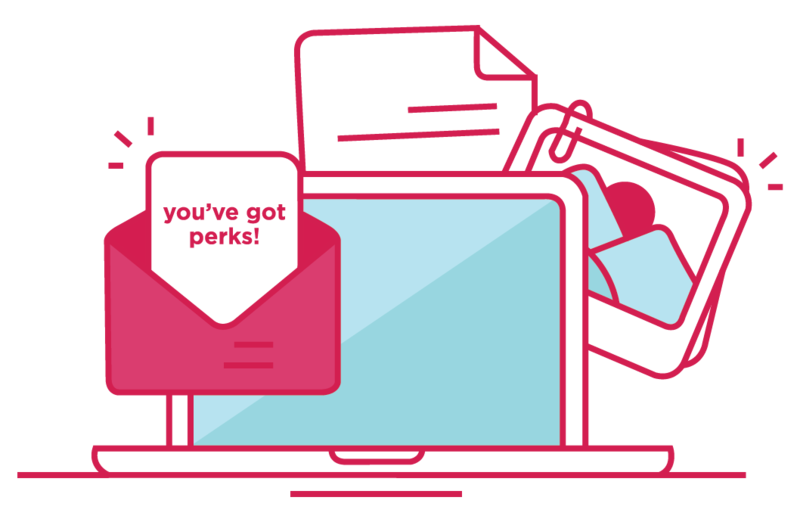 Whether you feel like giving back to the environment, or simply love a good deal, Earth Day has something for everyone. 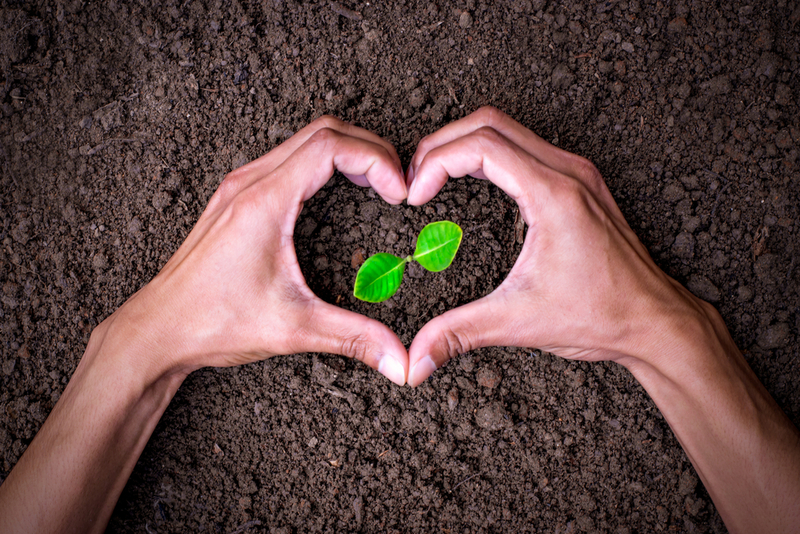 Here are a few ways to celebrate your favorite planet today. 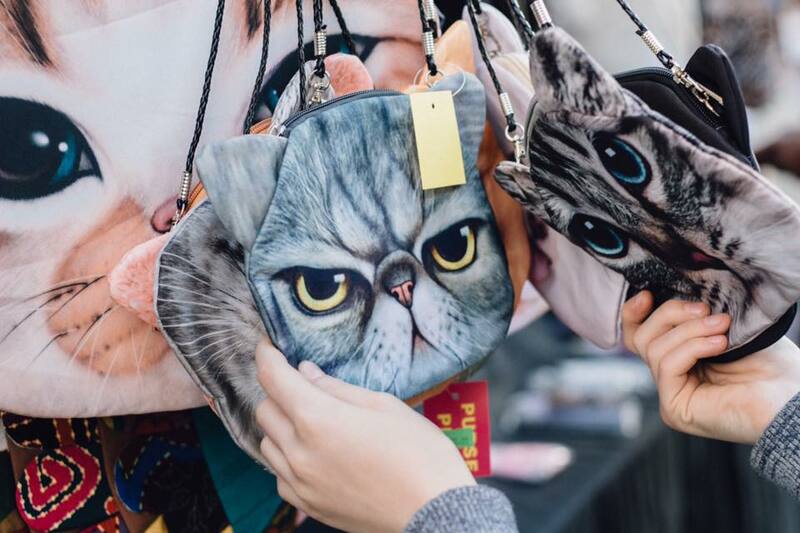 If you haven’t lined up already, what are you waiting for? 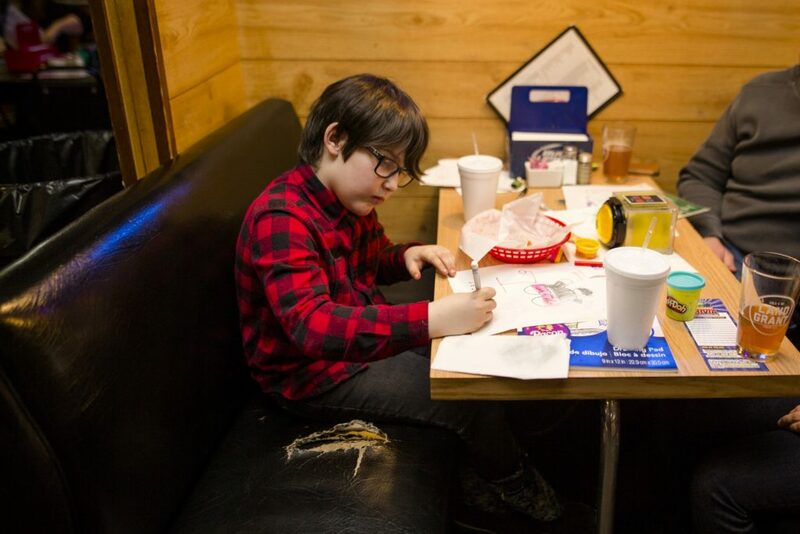 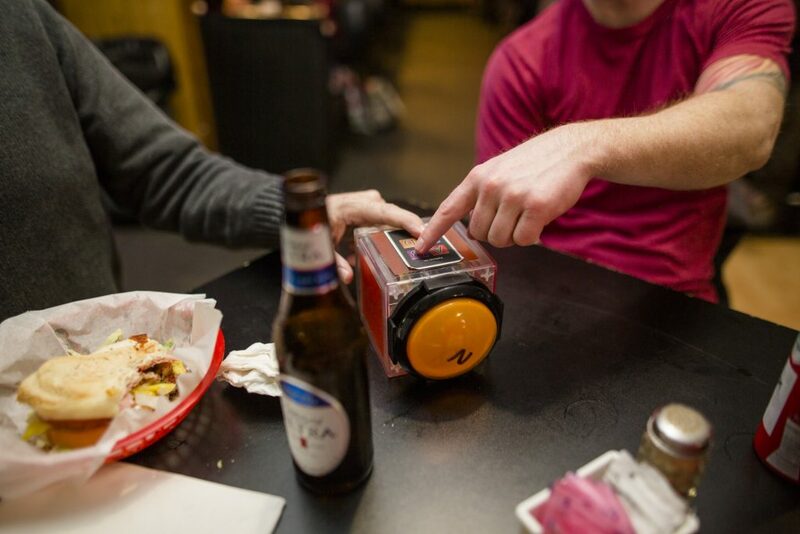 Today (4/22) from 11am – 10pm, Northstar Burgers are on the house!